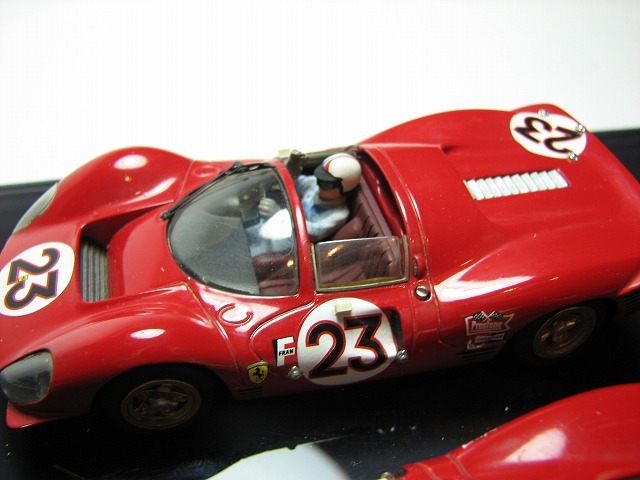 330p4 No.22 C.A.R Bosica built on diorama base with Enzo and Driver. 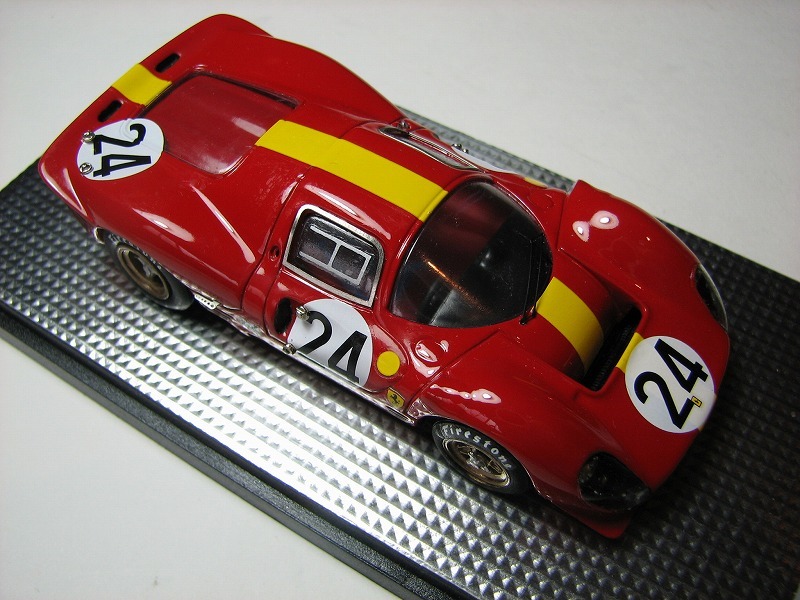 330p4 No.22 C.A.R Bosica built. 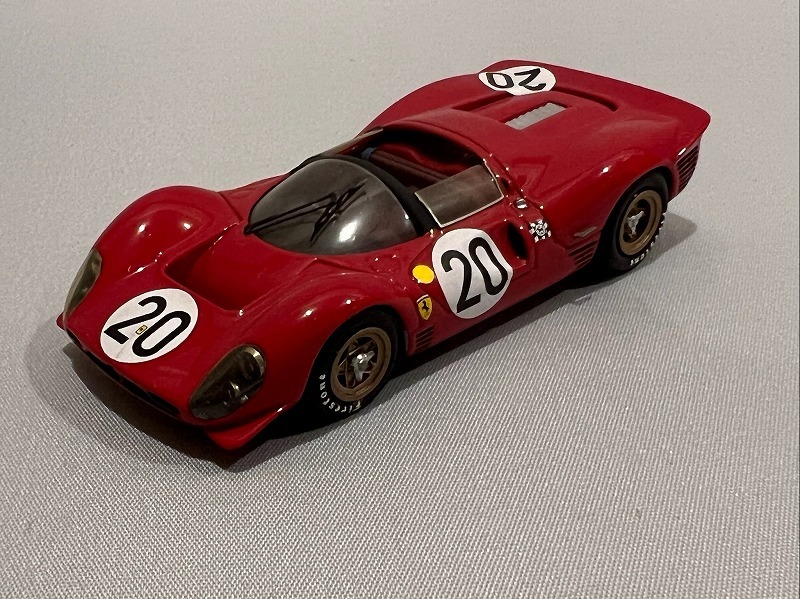 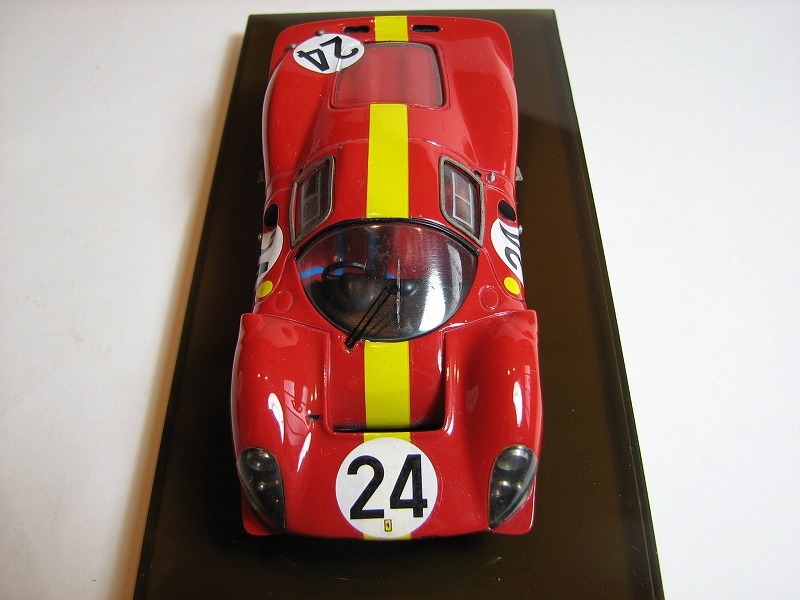 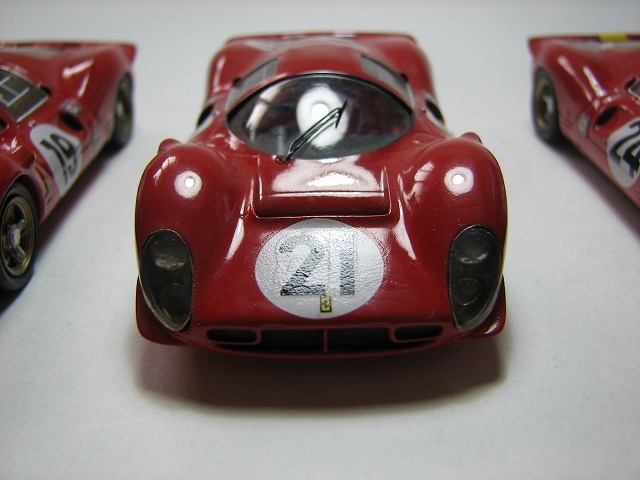 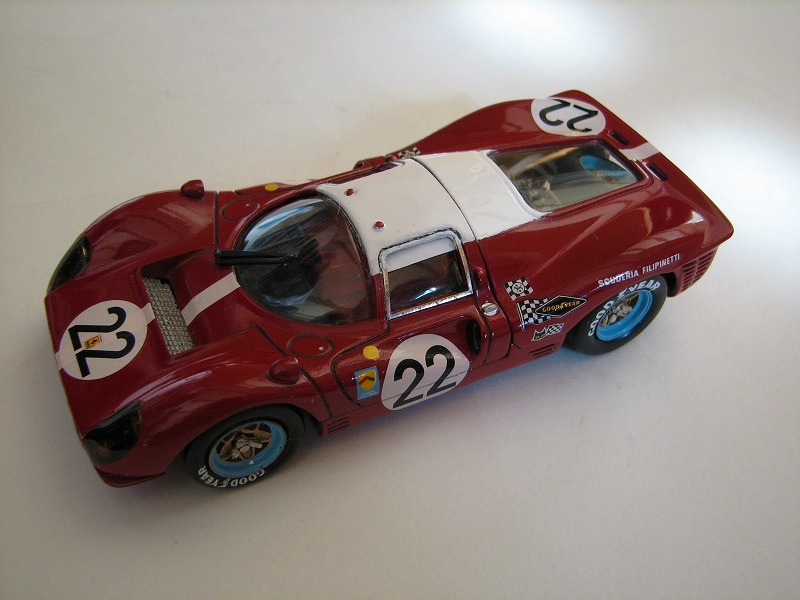 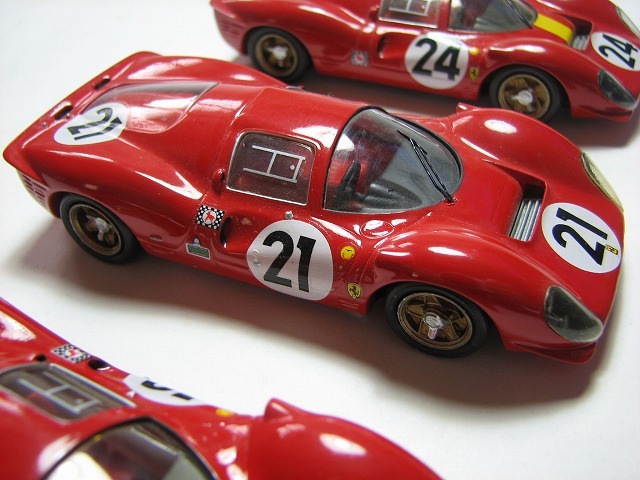 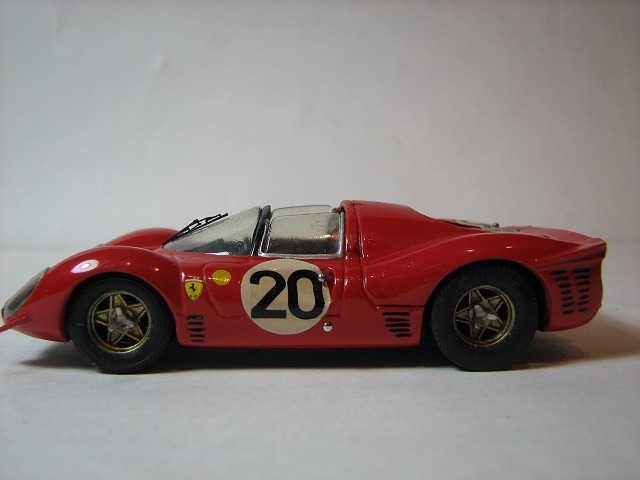 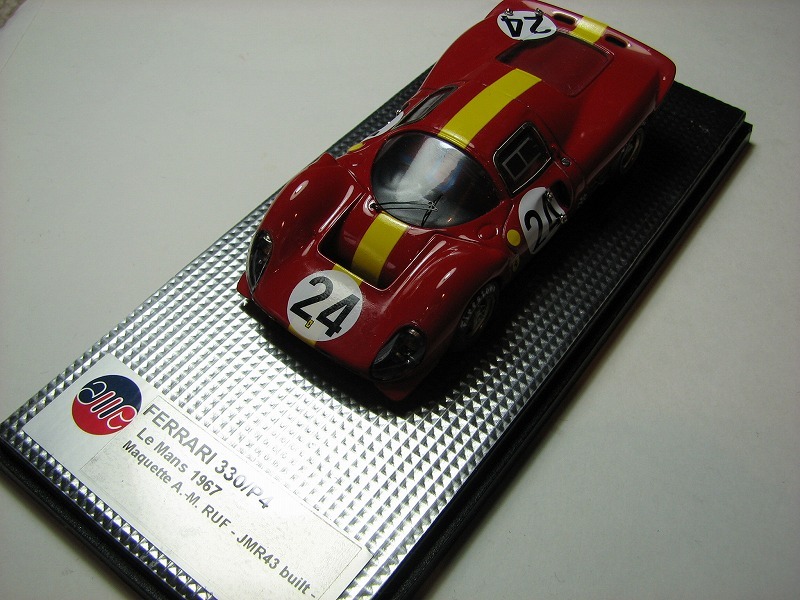 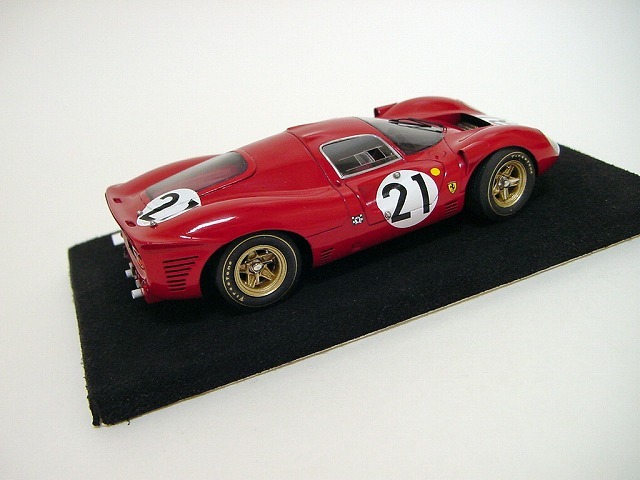 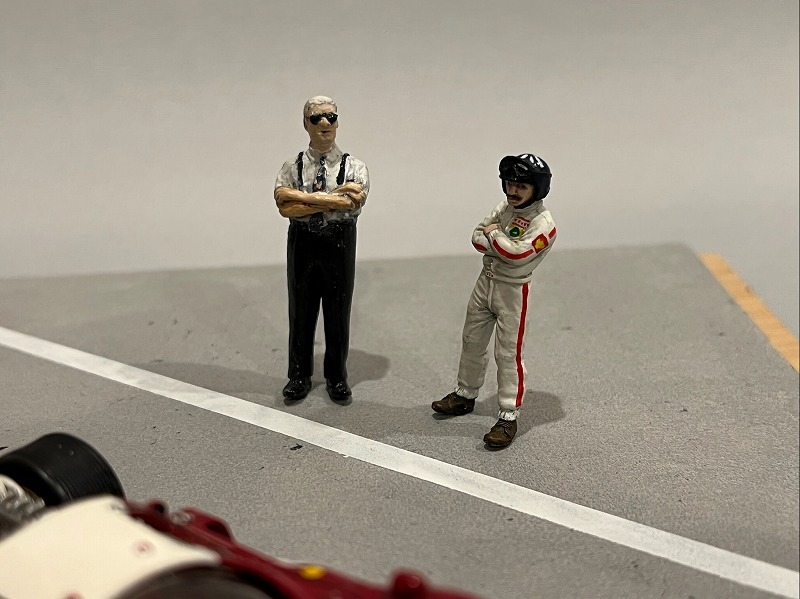 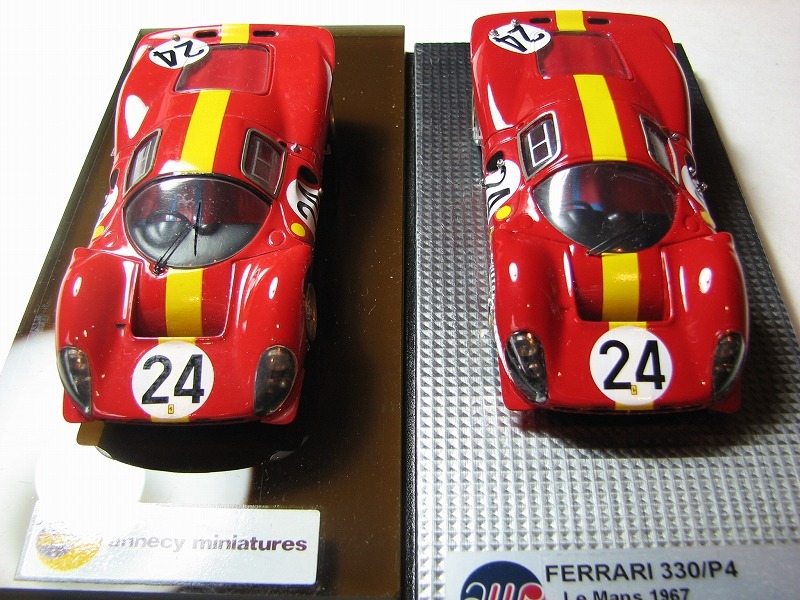 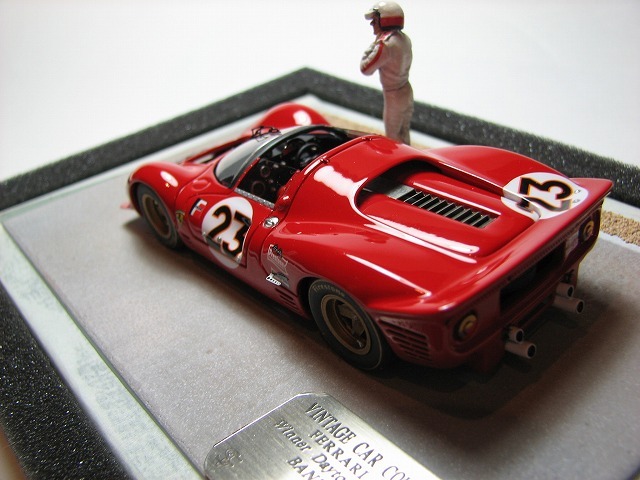 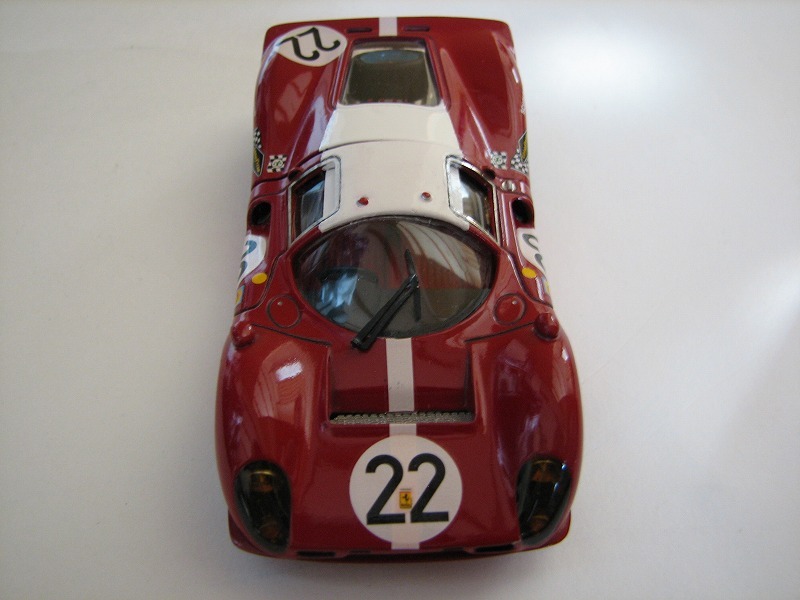 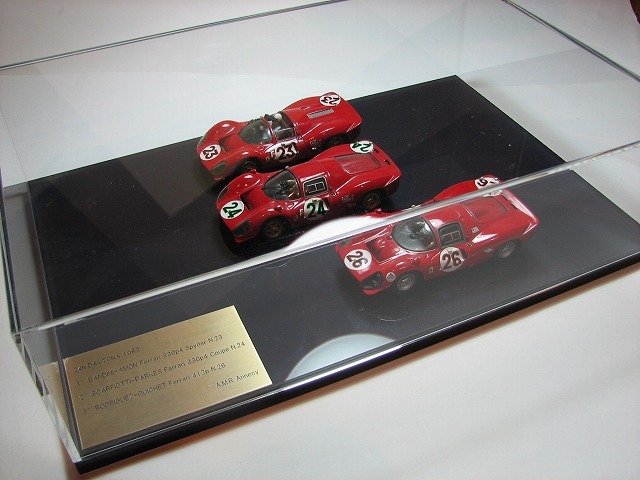 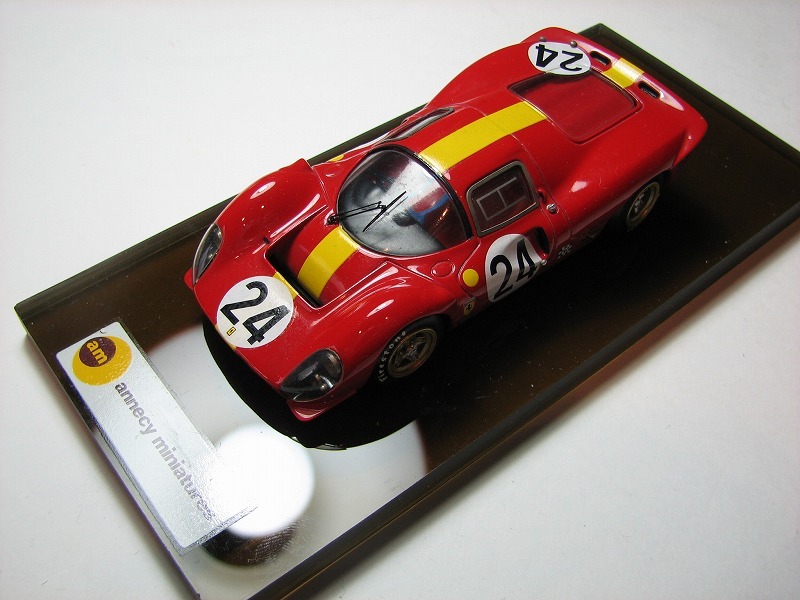 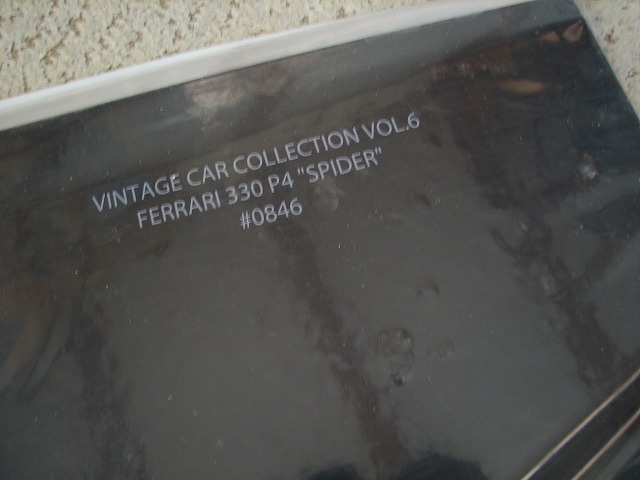 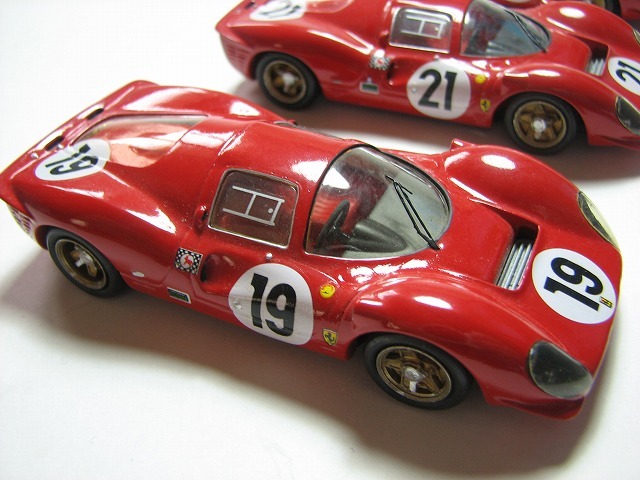 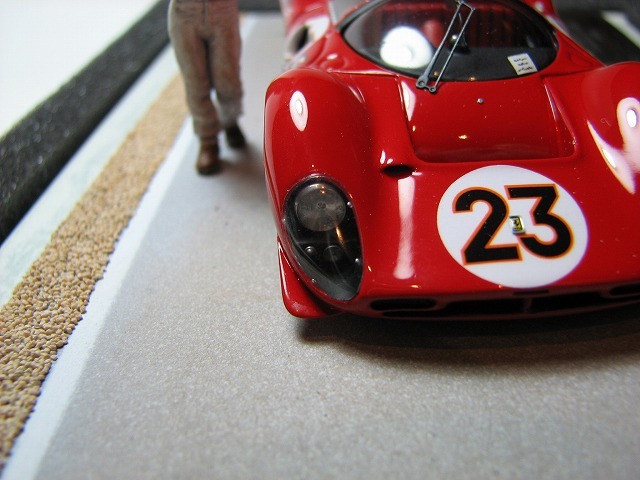 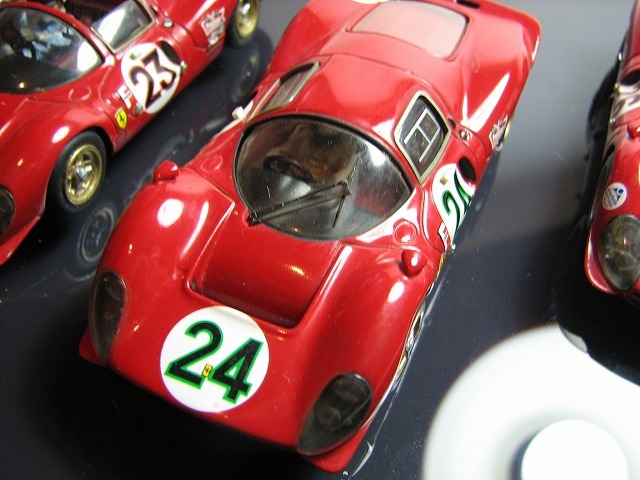 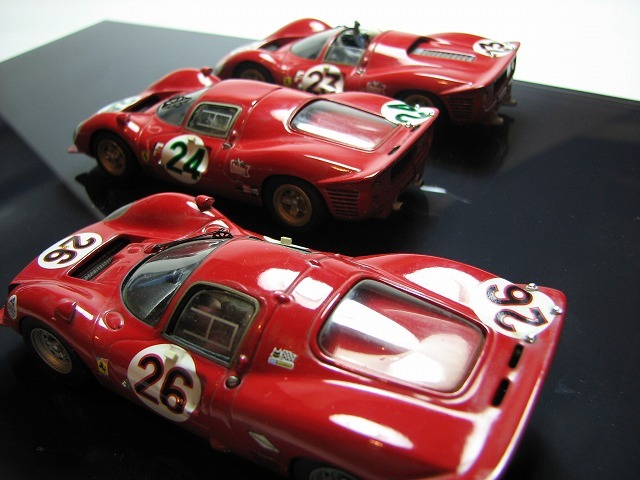 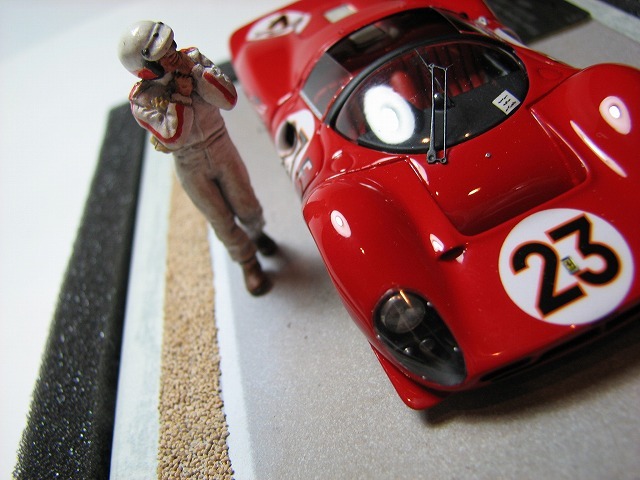 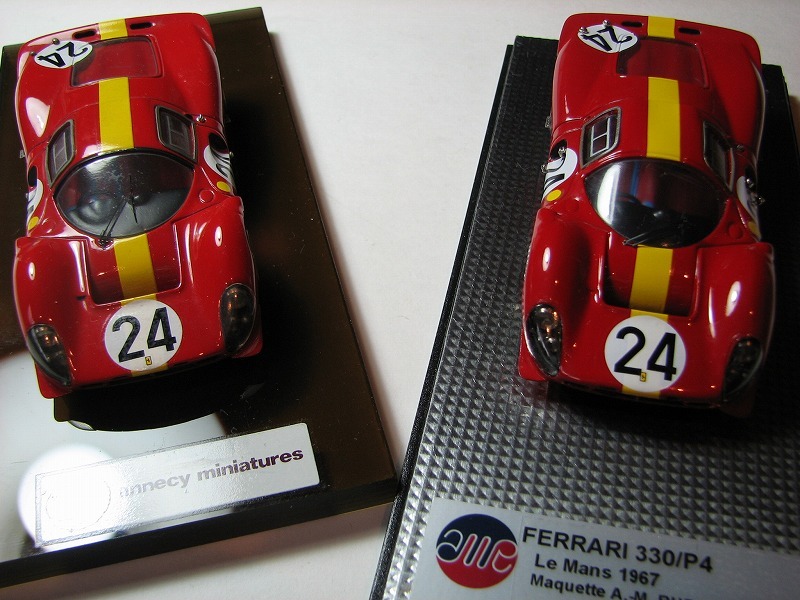 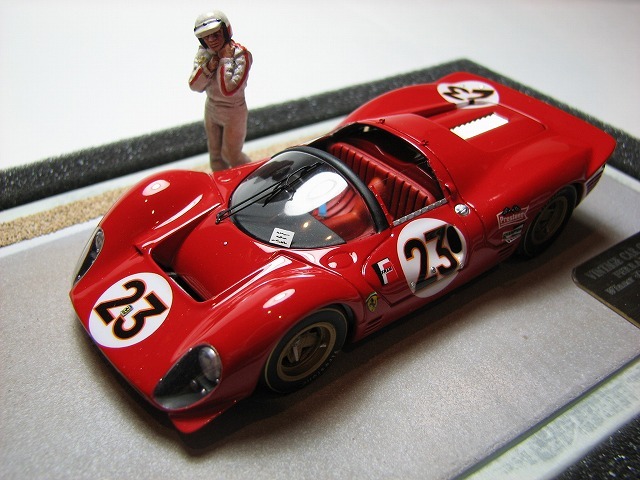 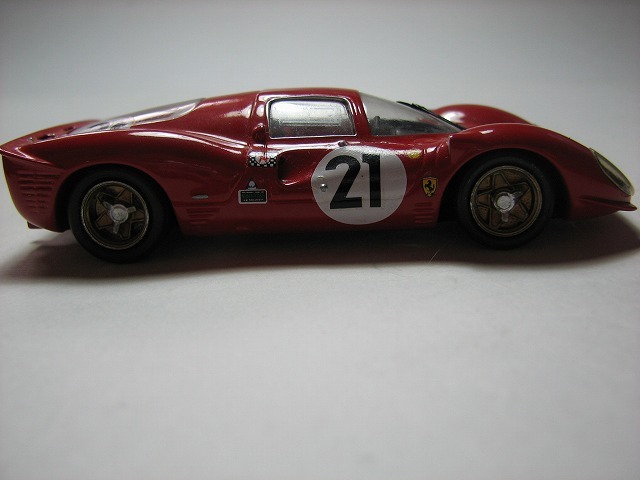 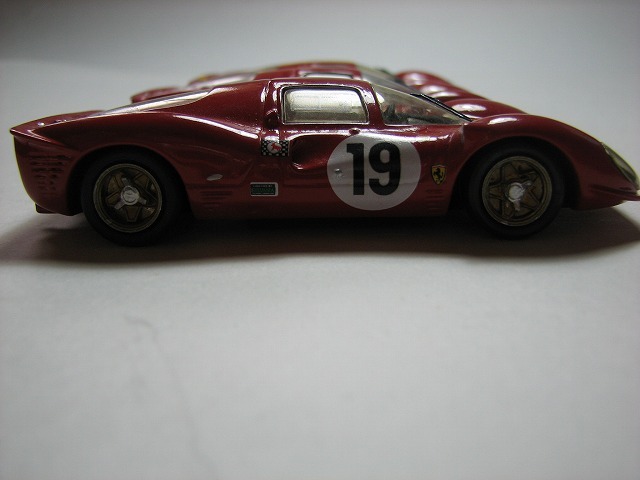 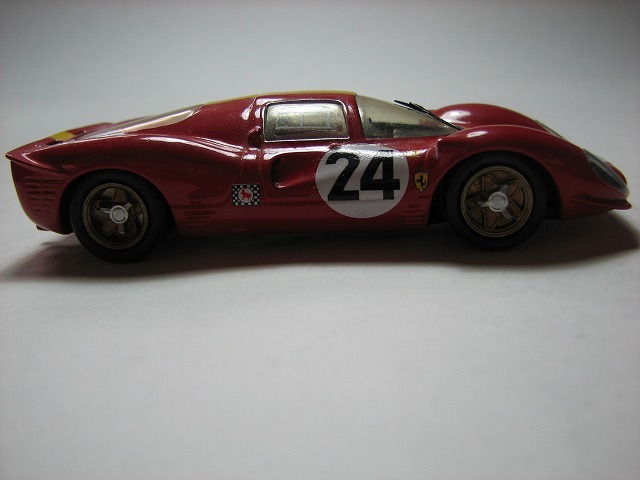 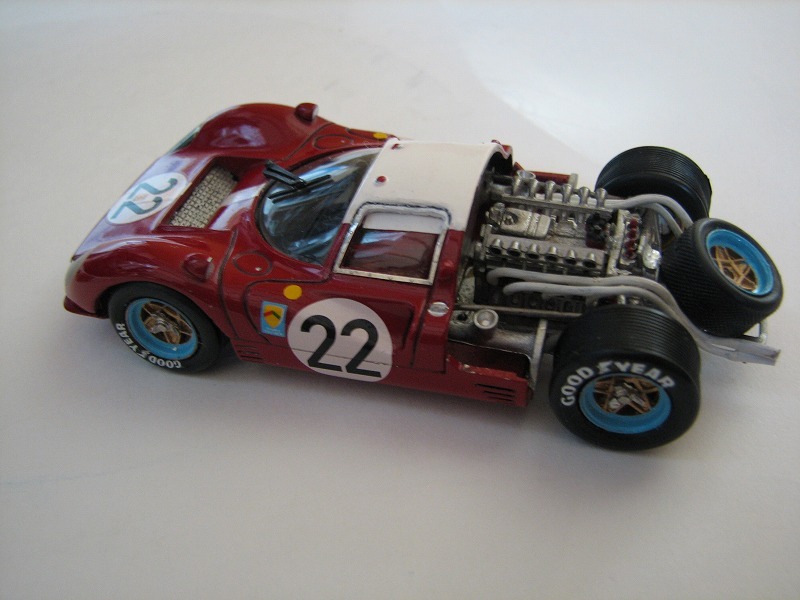 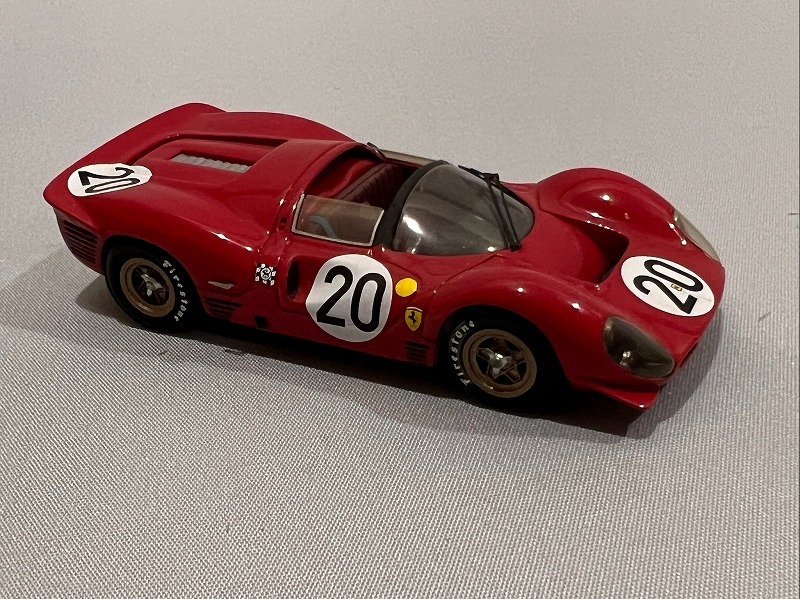 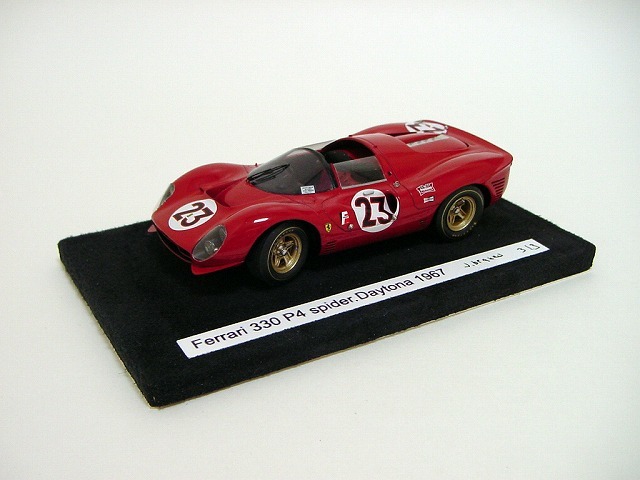 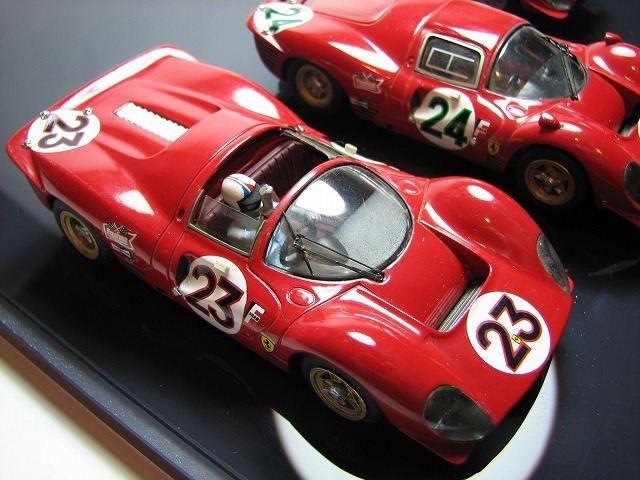 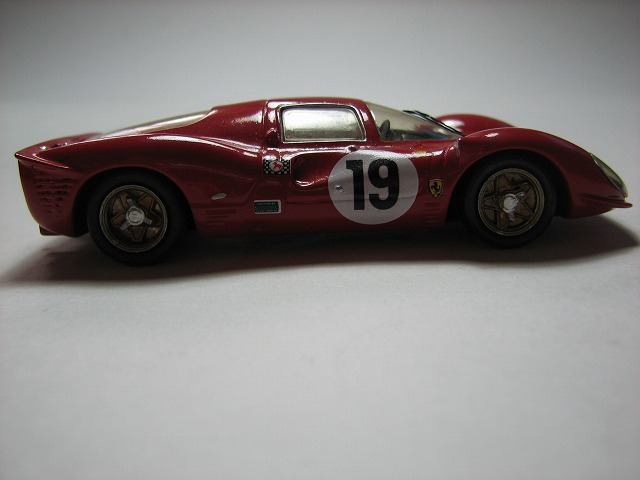 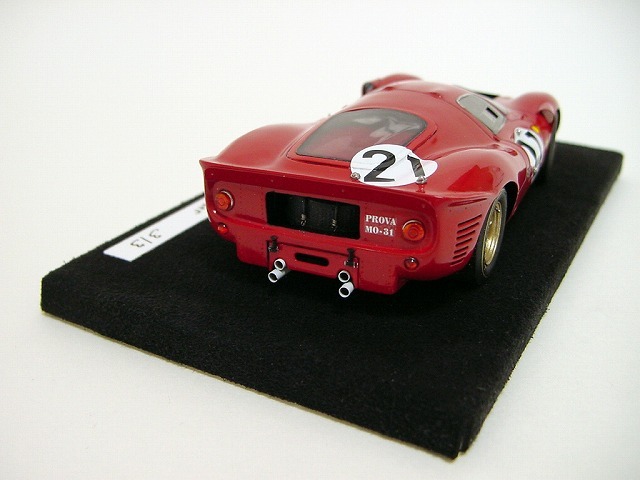 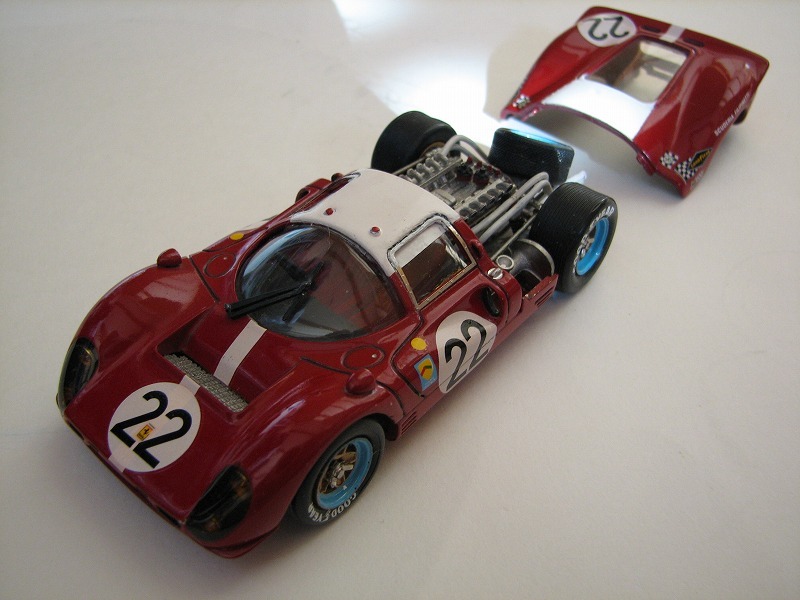 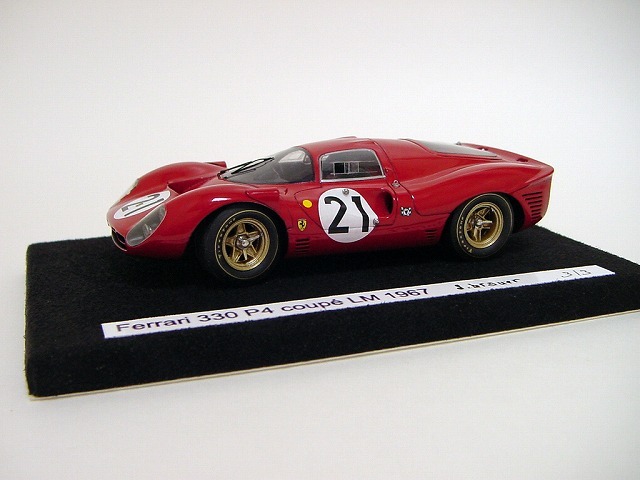 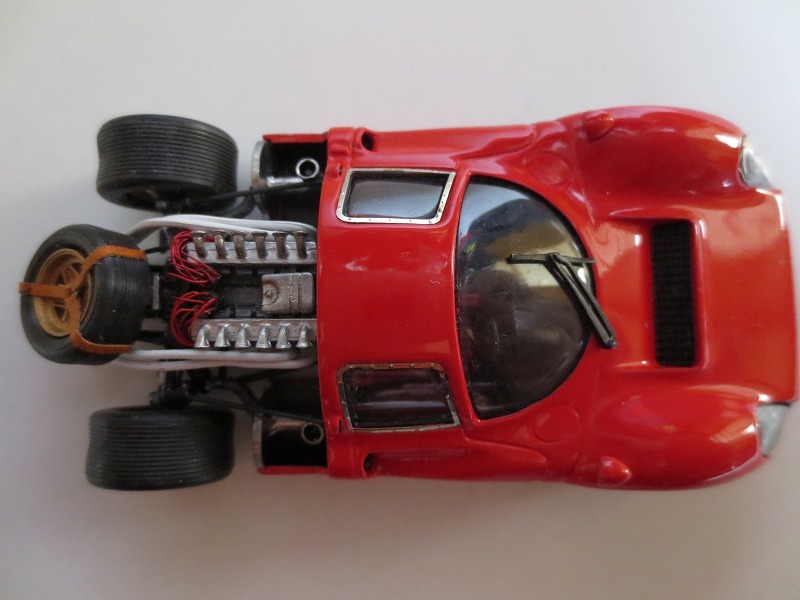 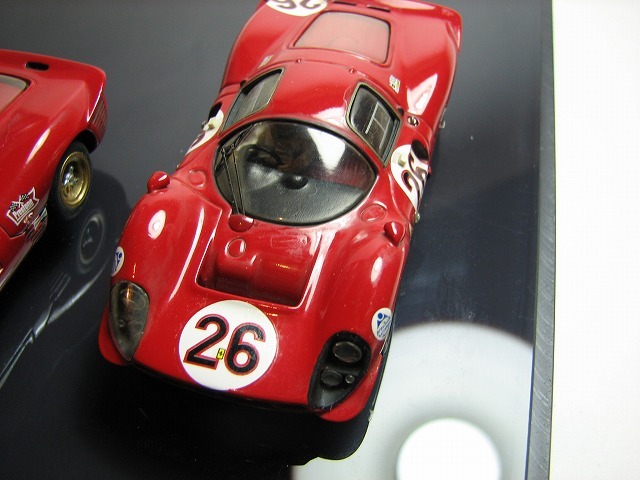 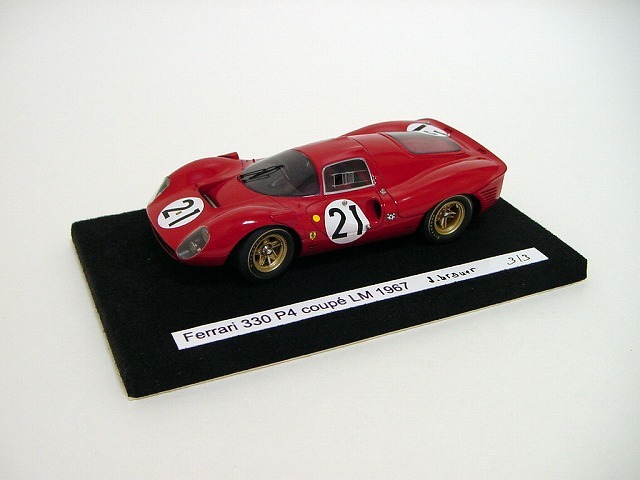 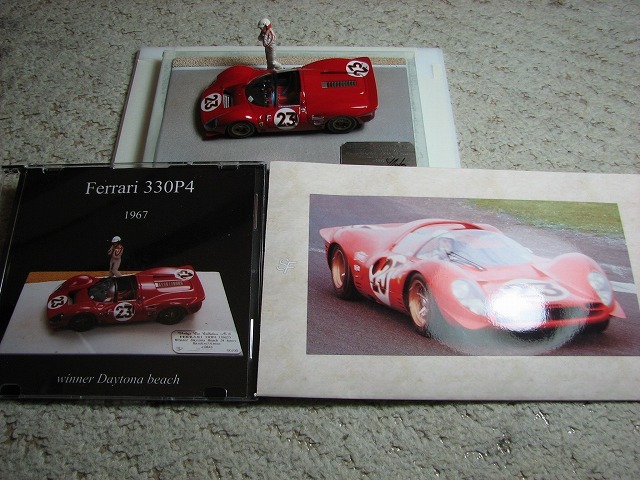 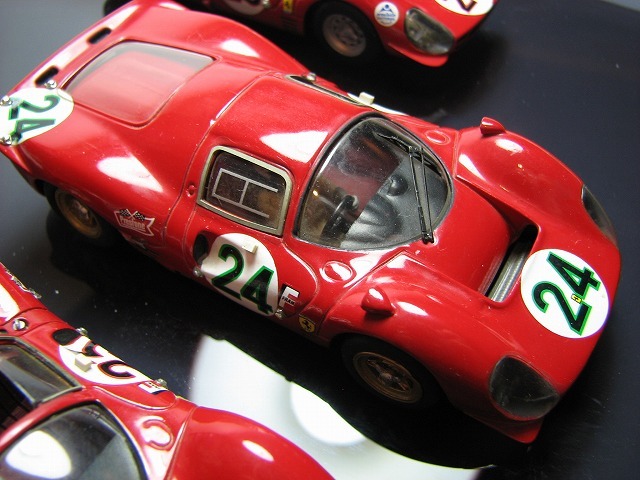 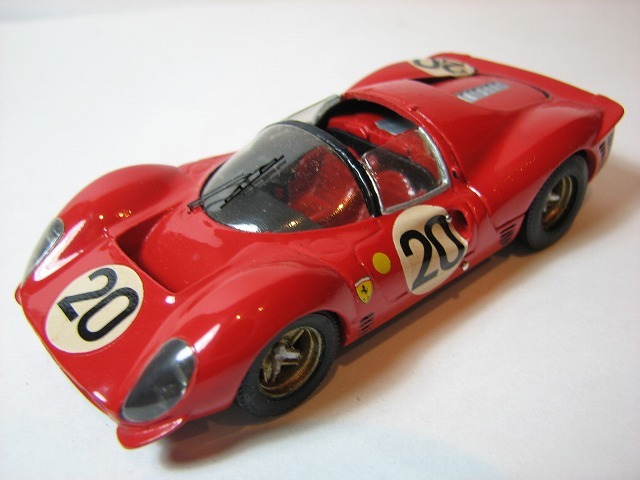 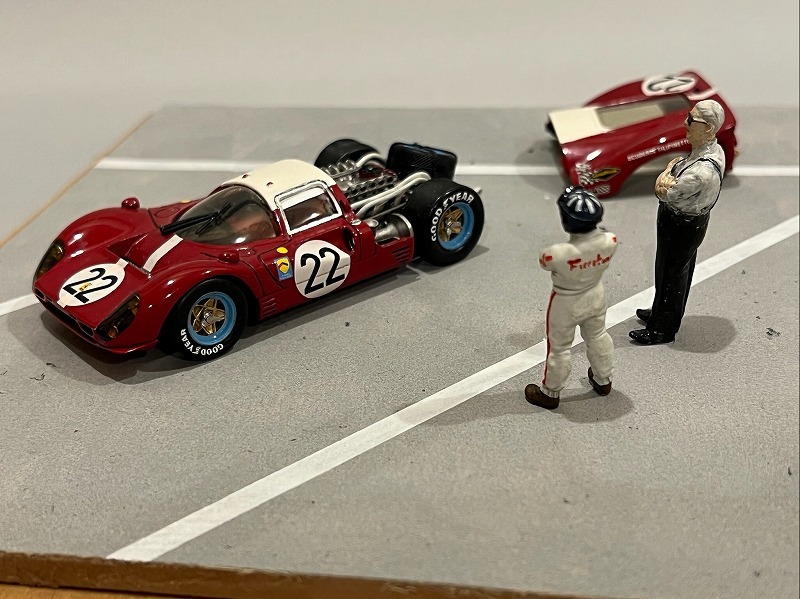 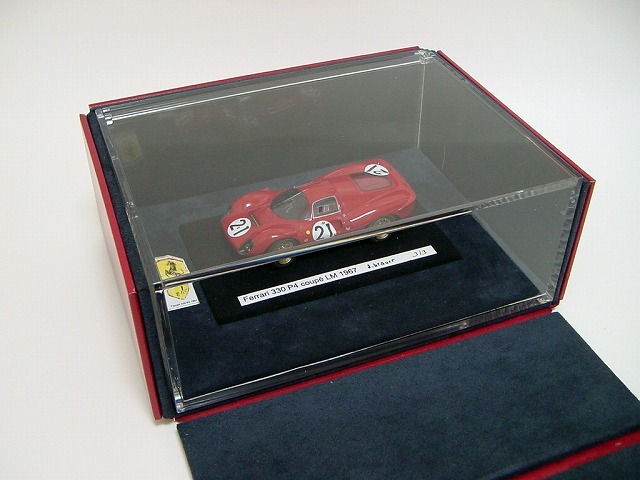 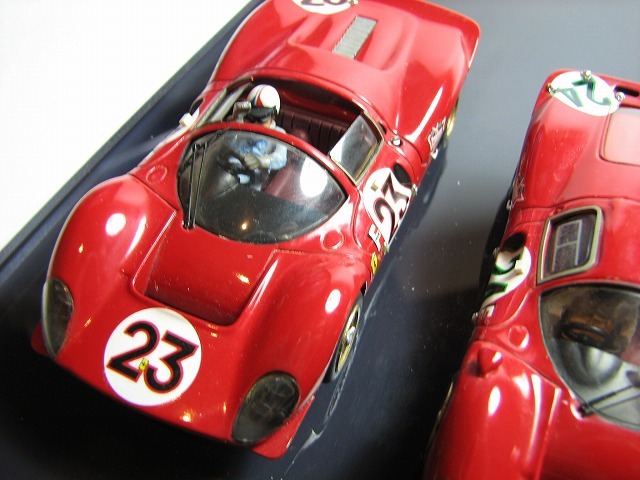 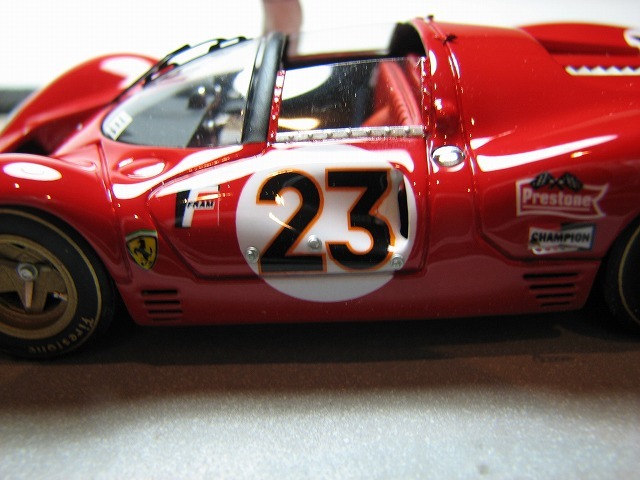 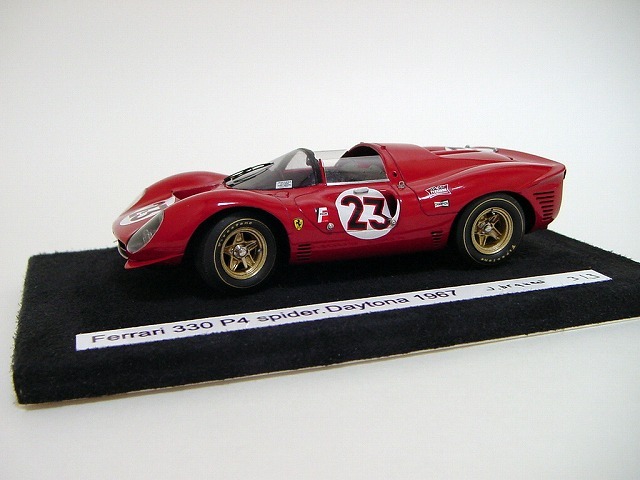 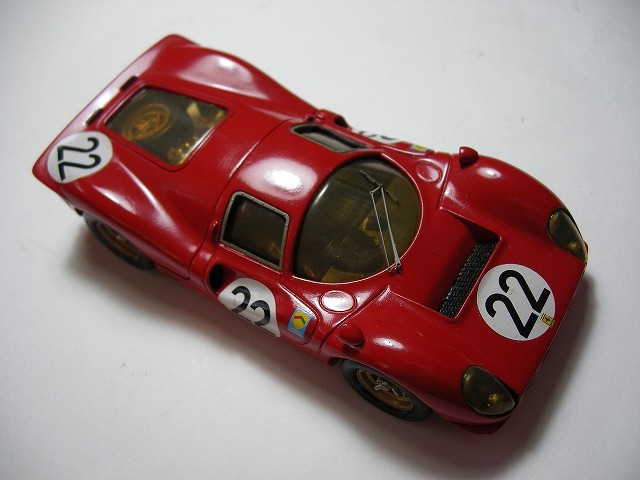 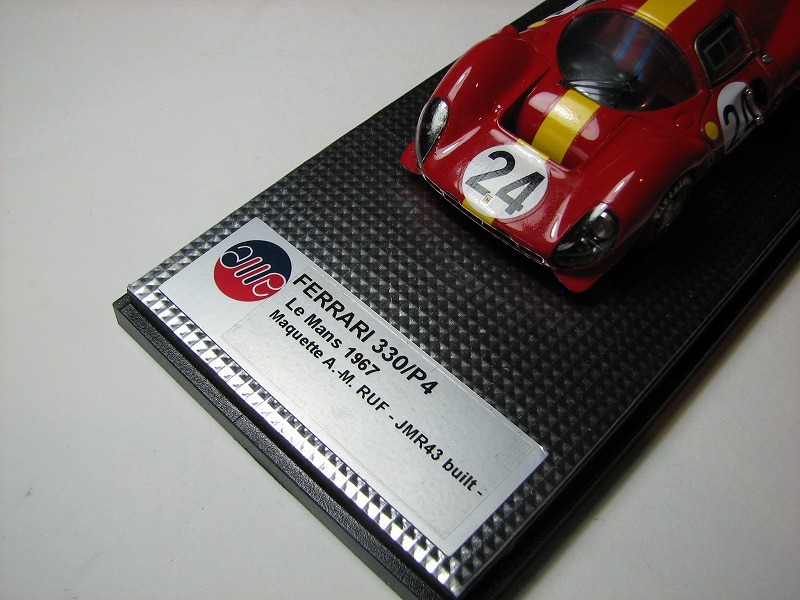 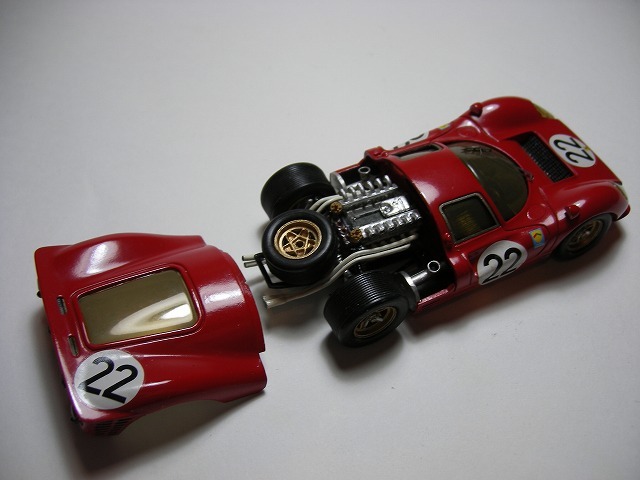 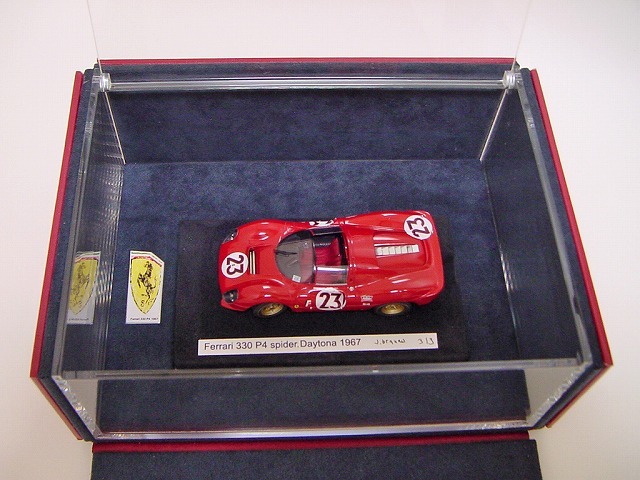 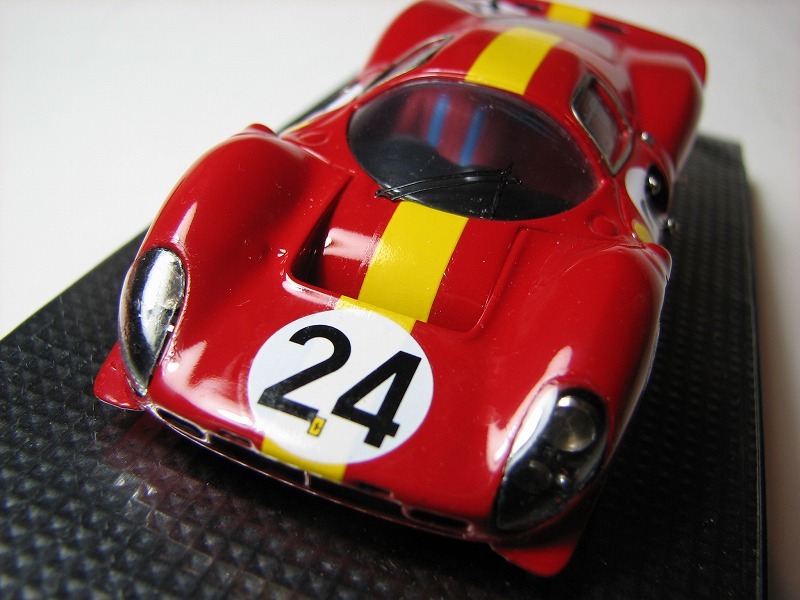 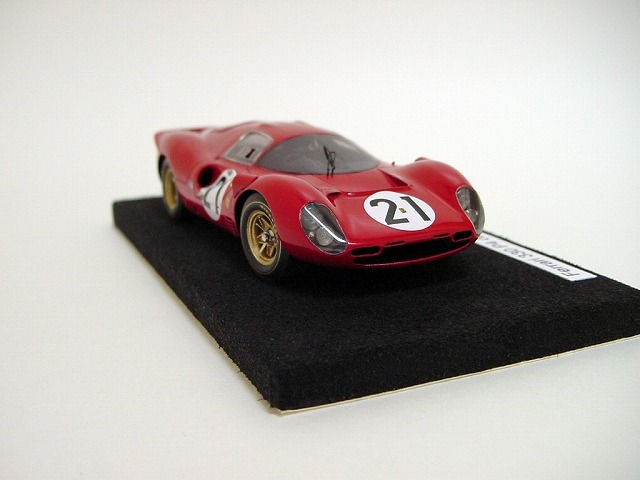 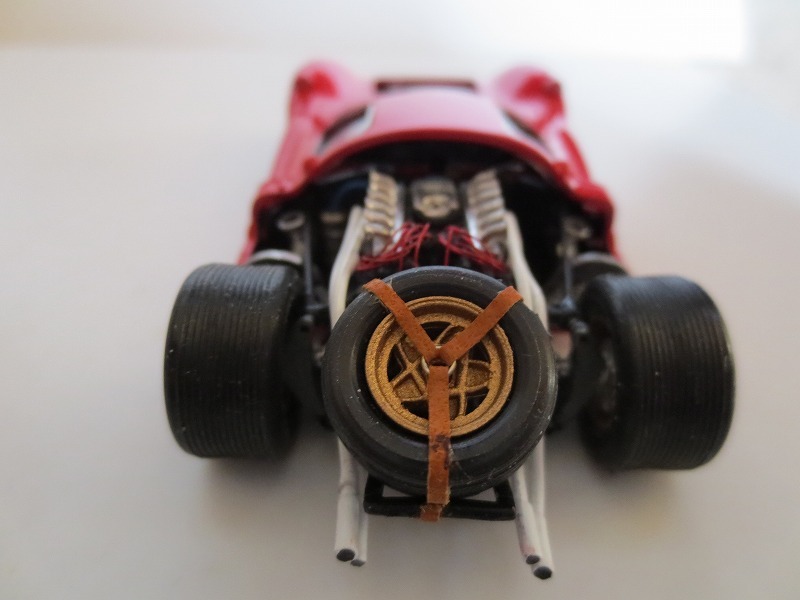 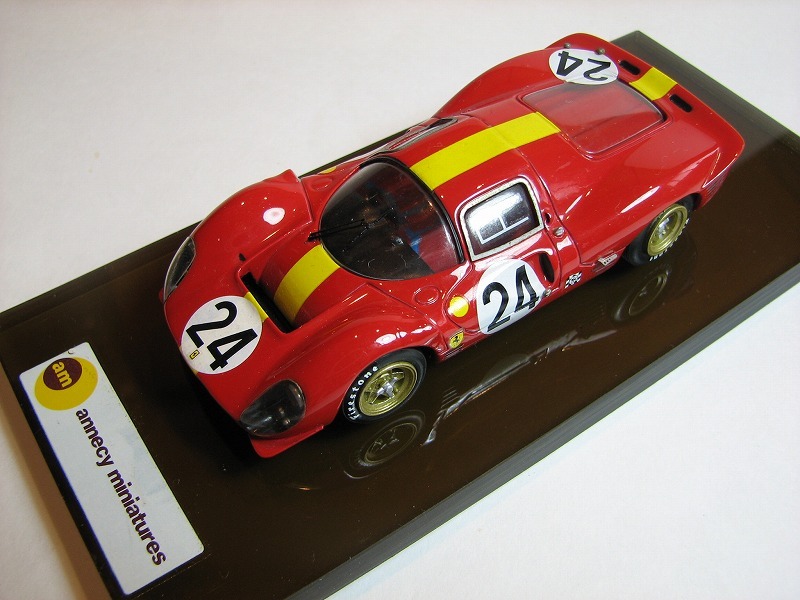 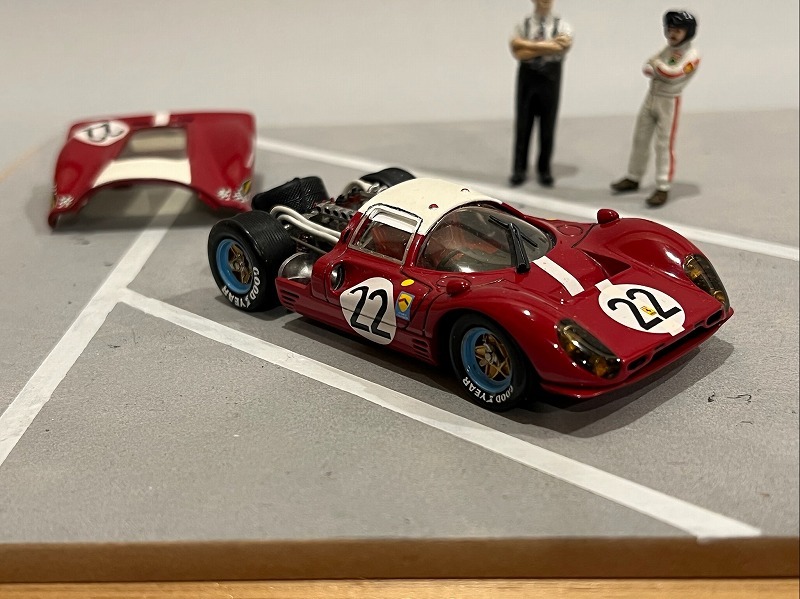 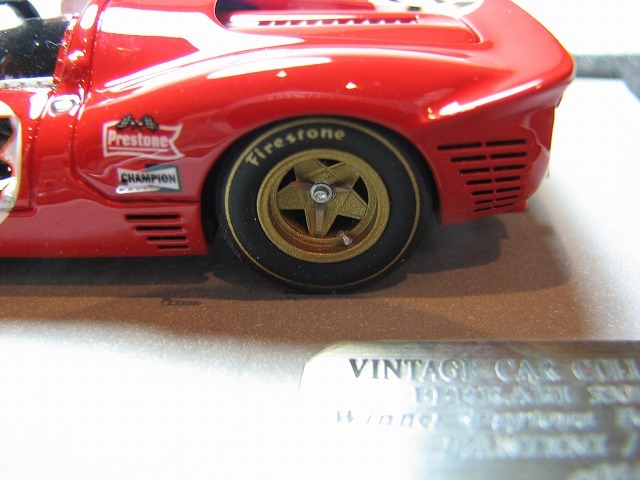 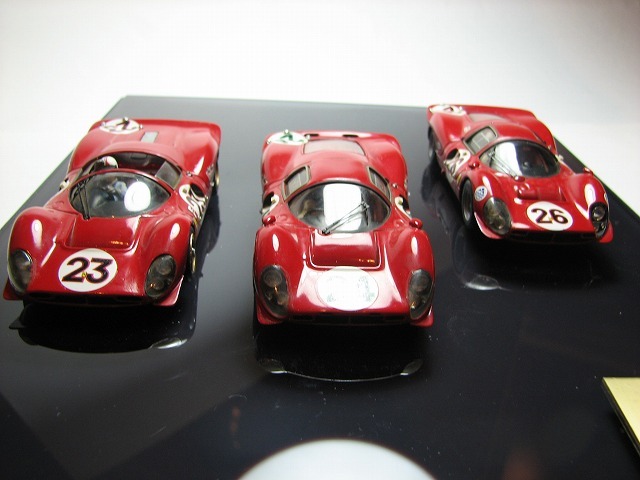 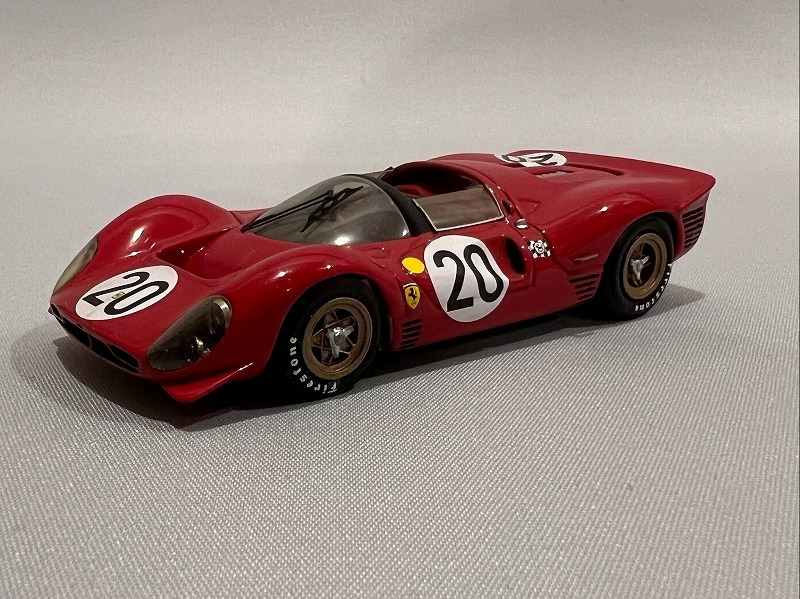 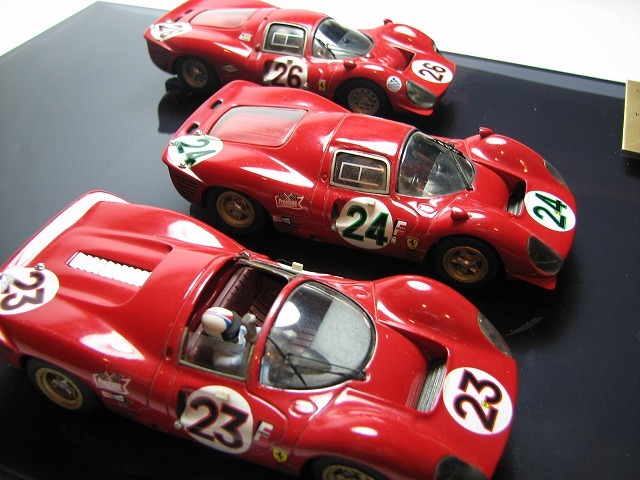 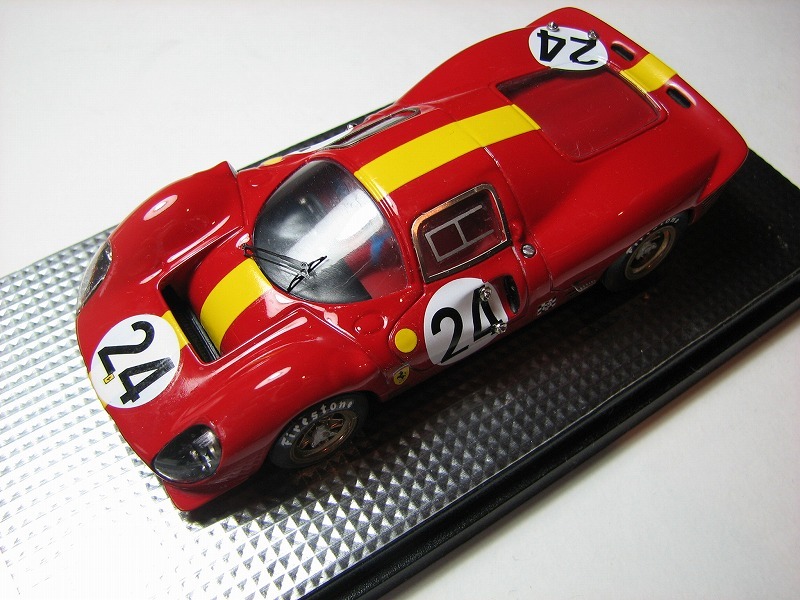 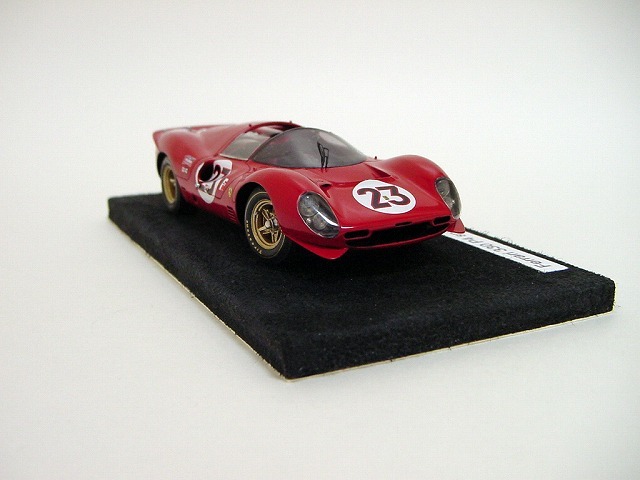 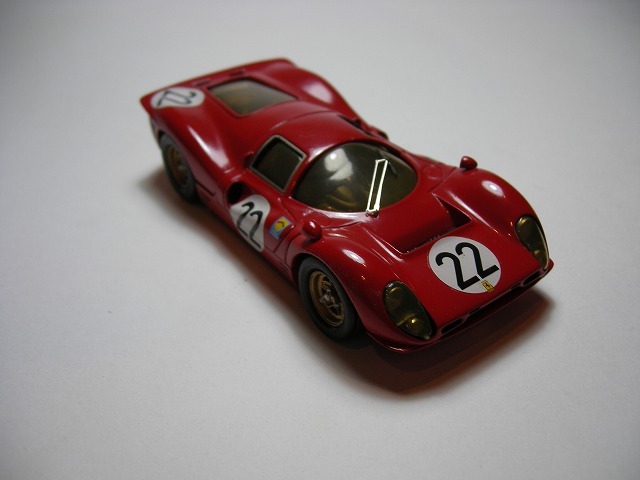 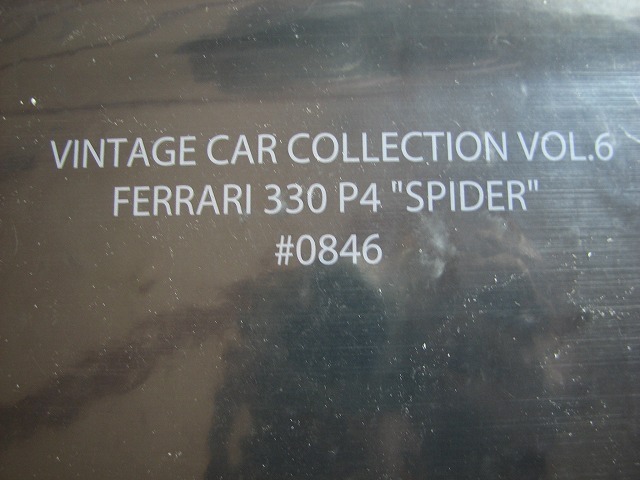 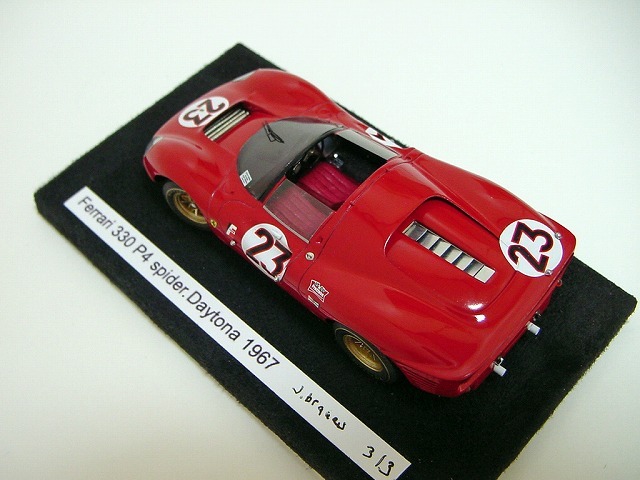 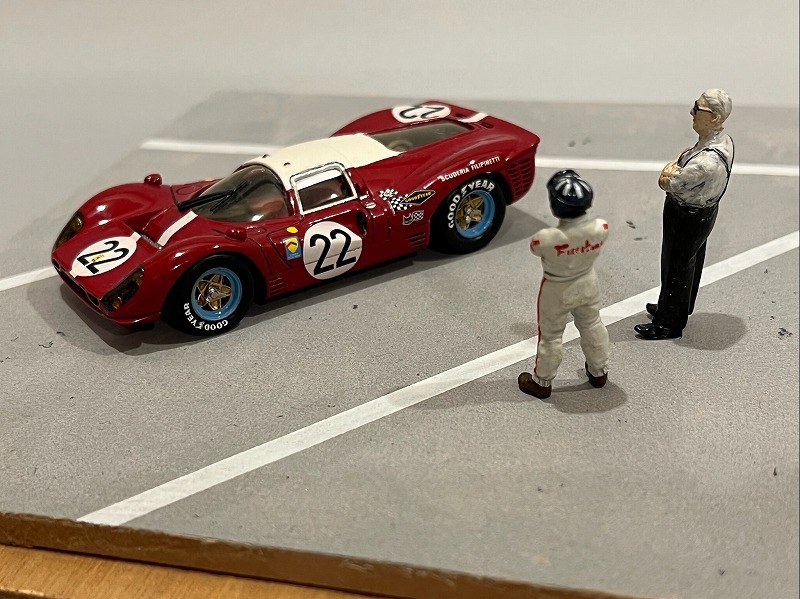 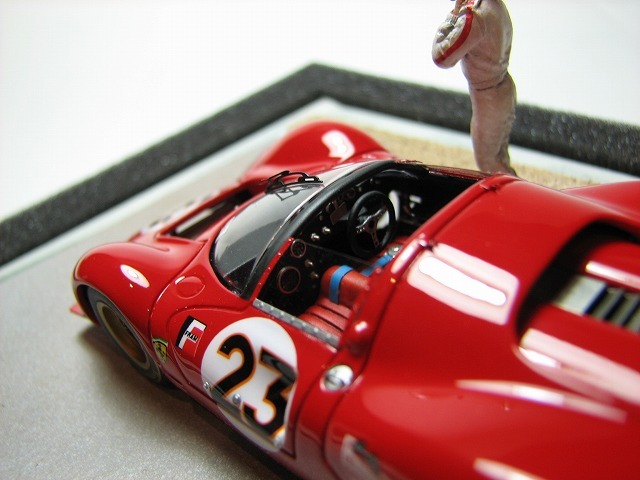 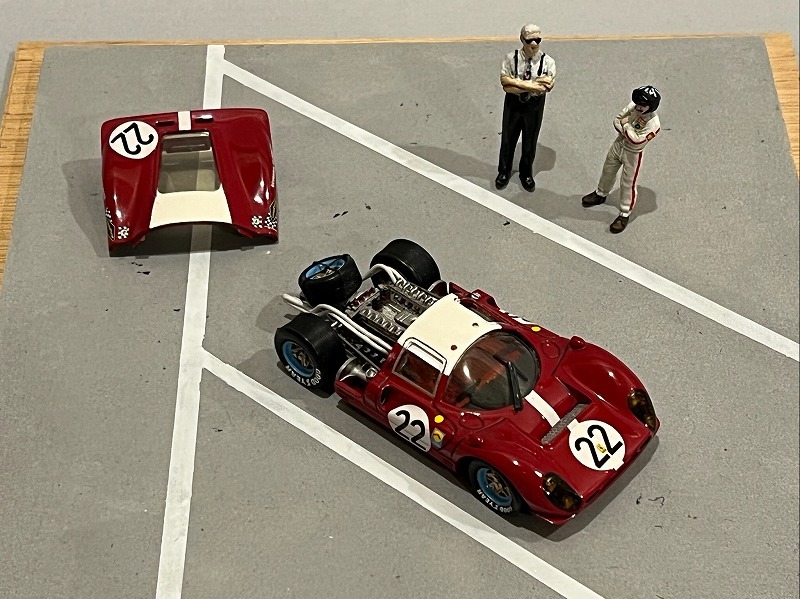 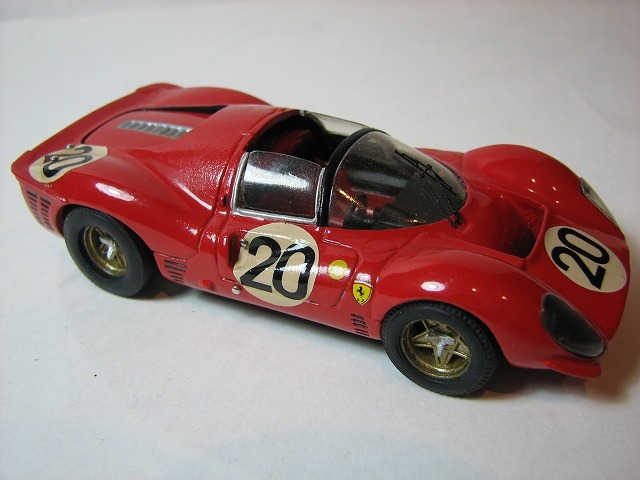 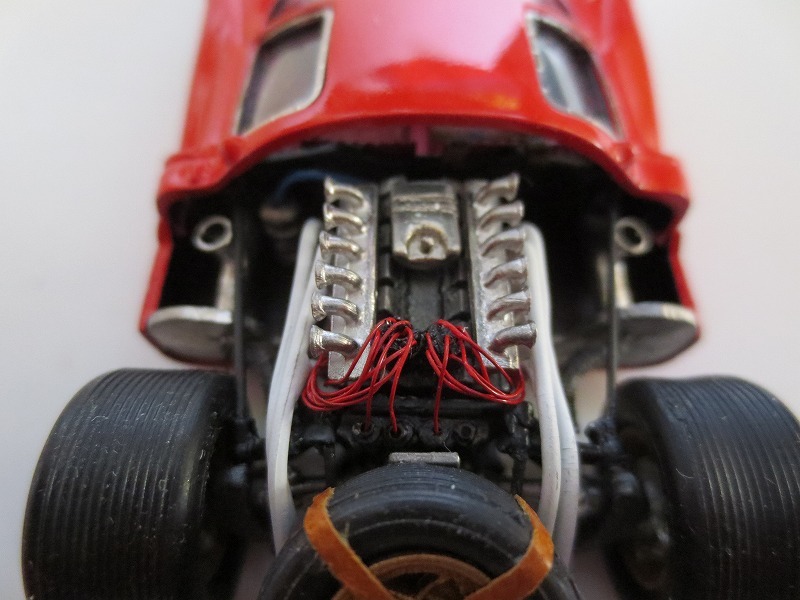 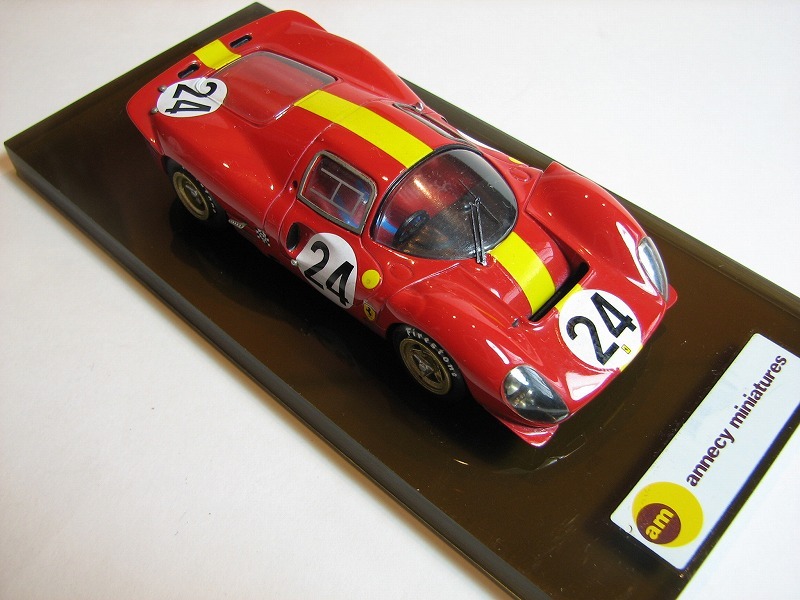 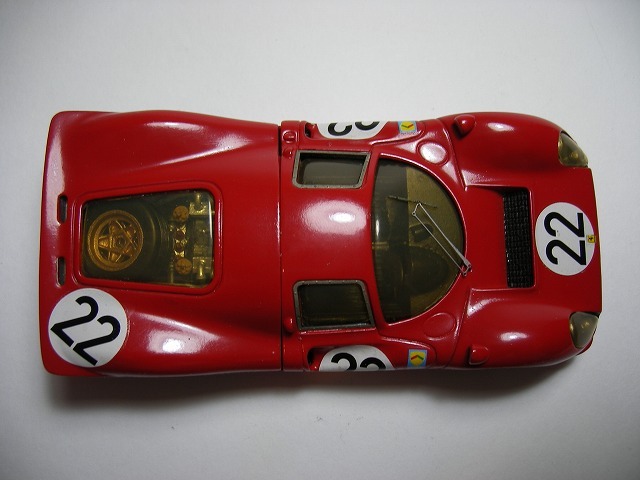 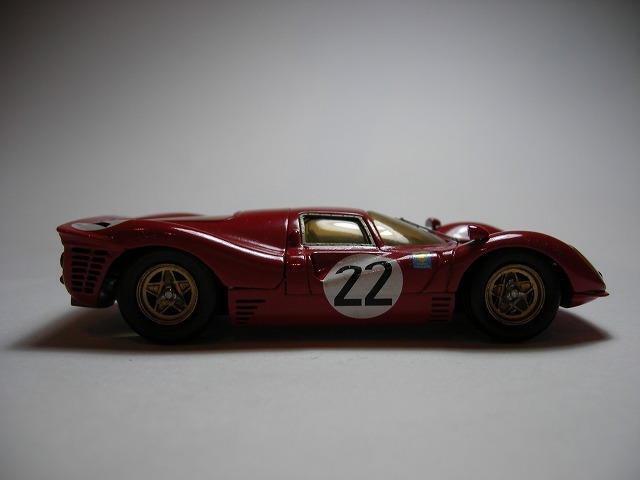 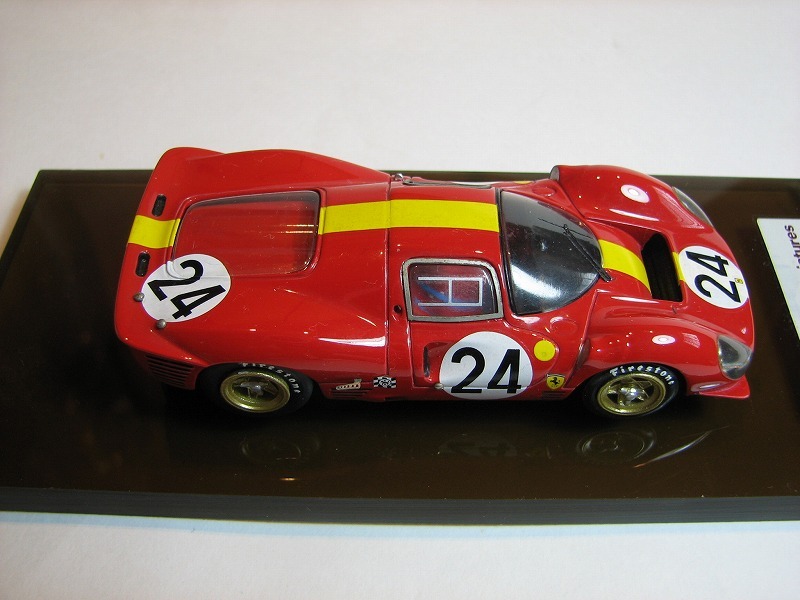 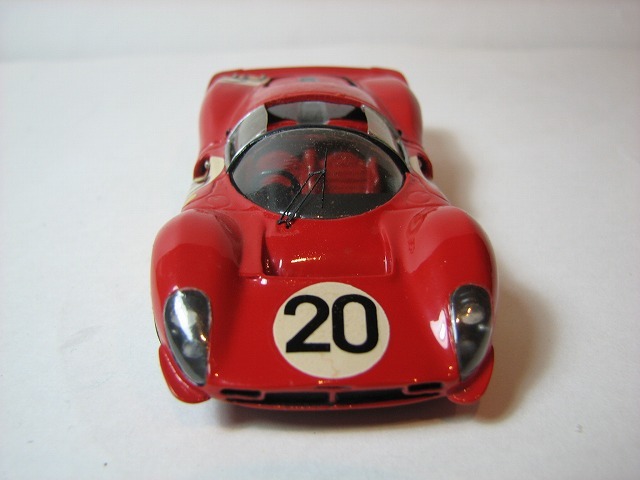 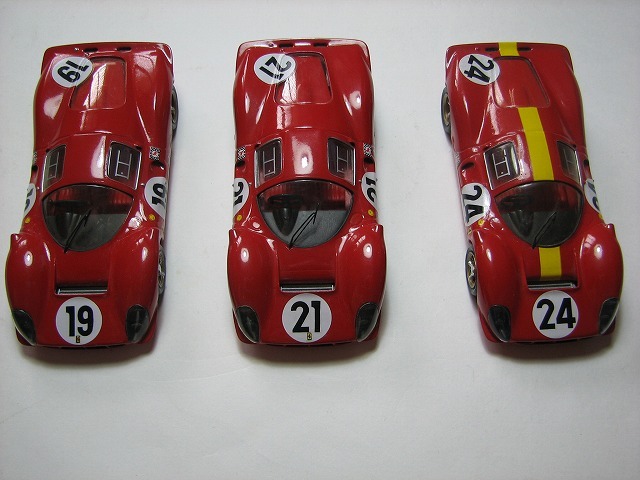 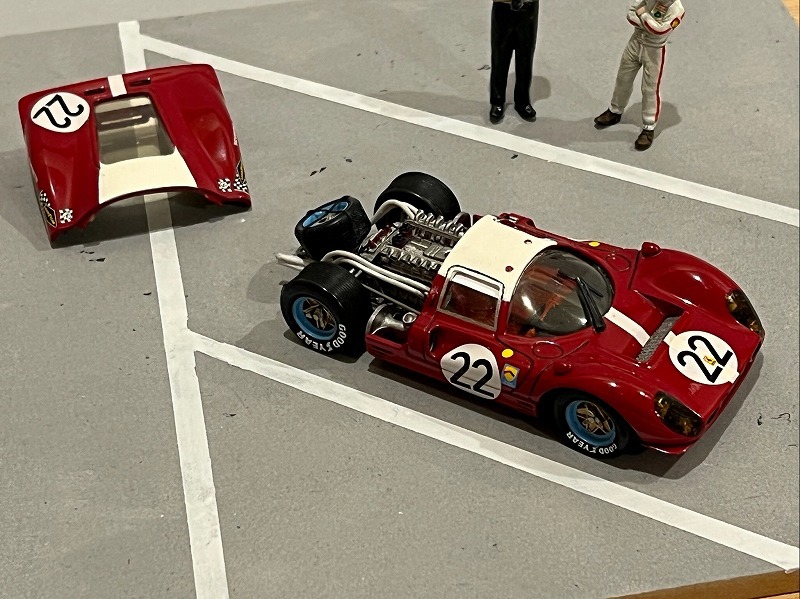 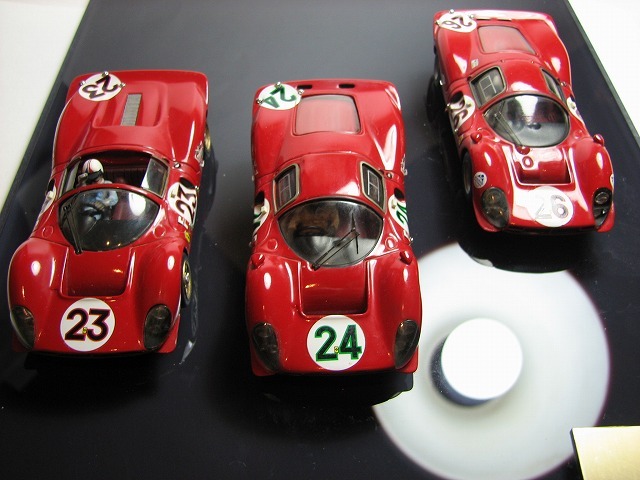 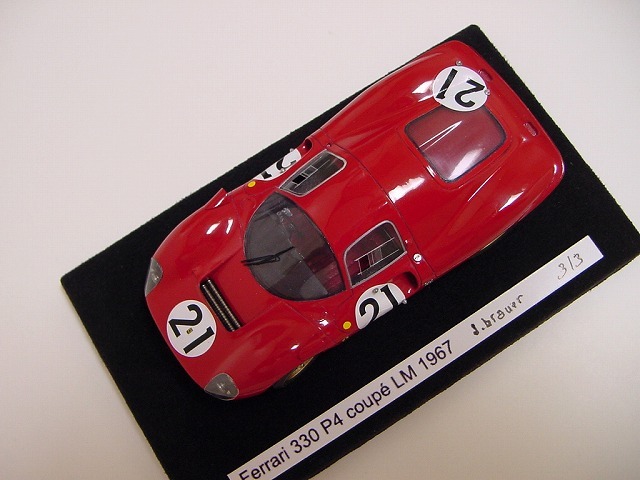 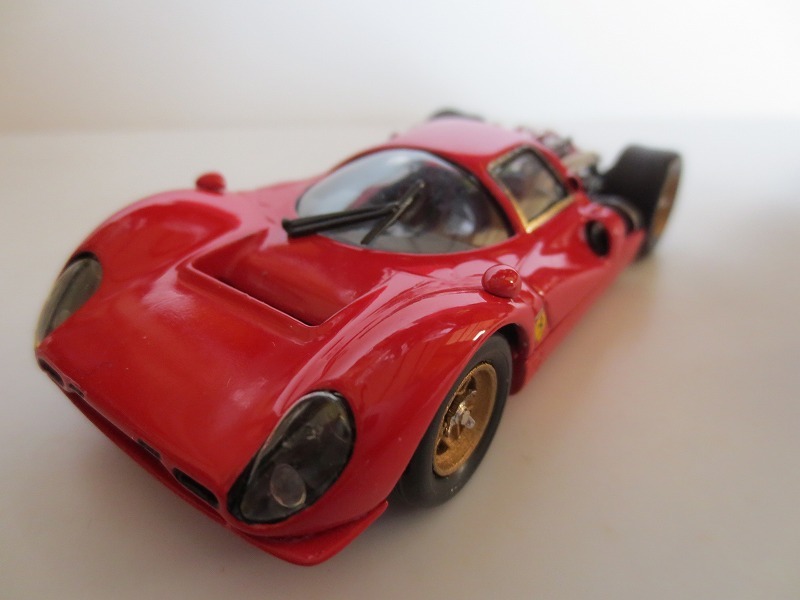 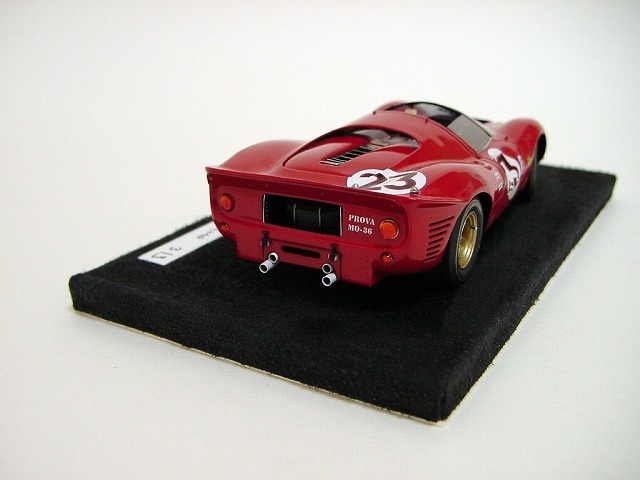 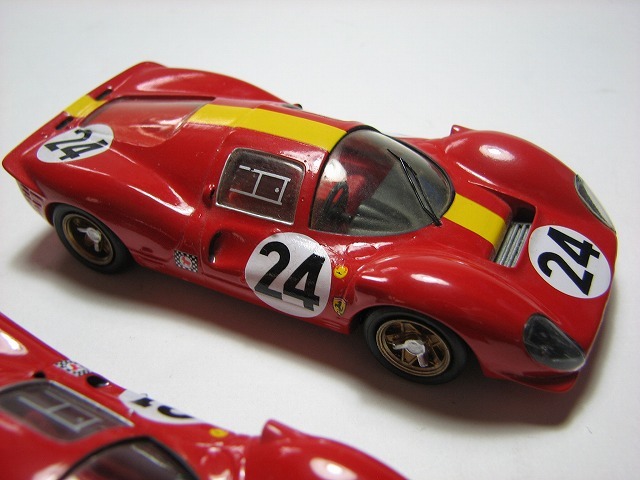 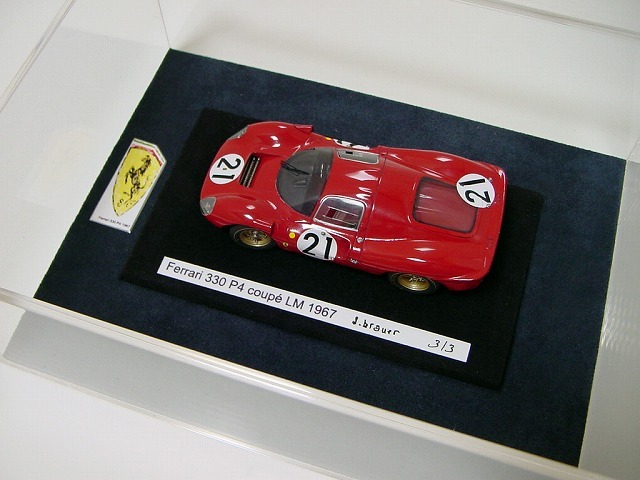 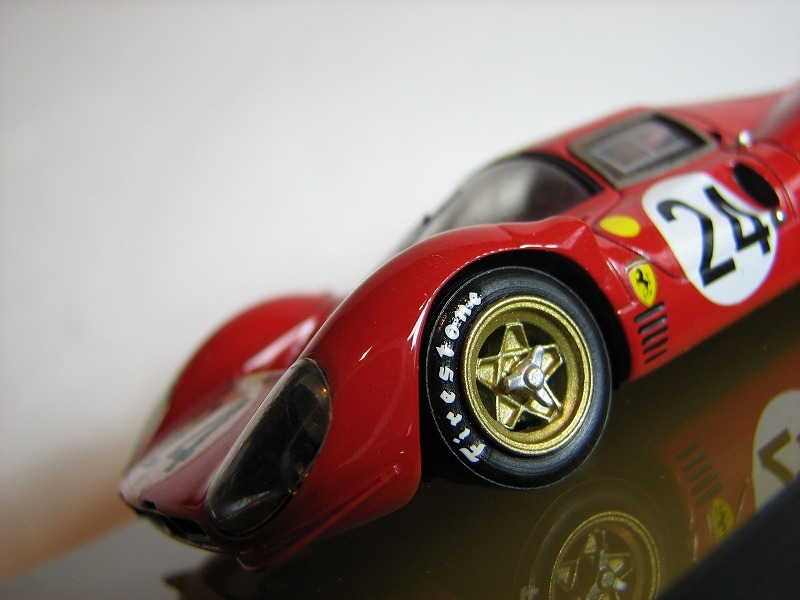 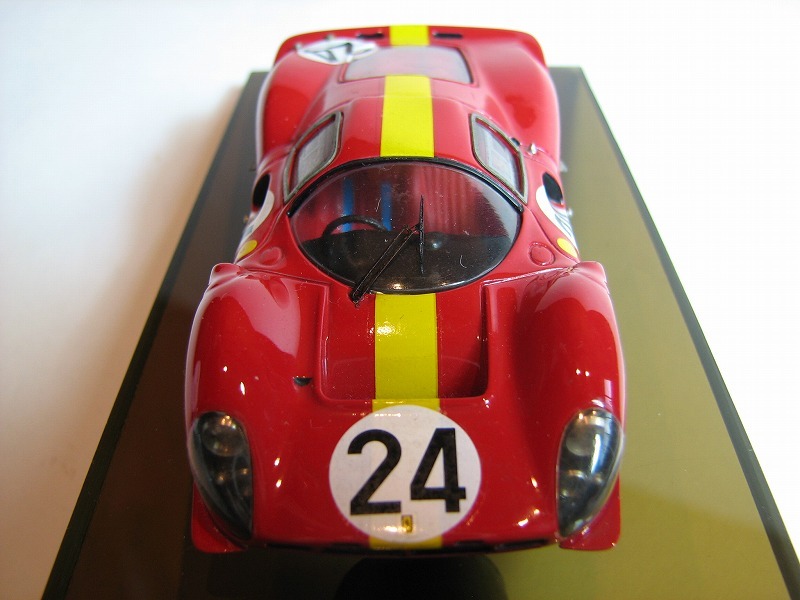 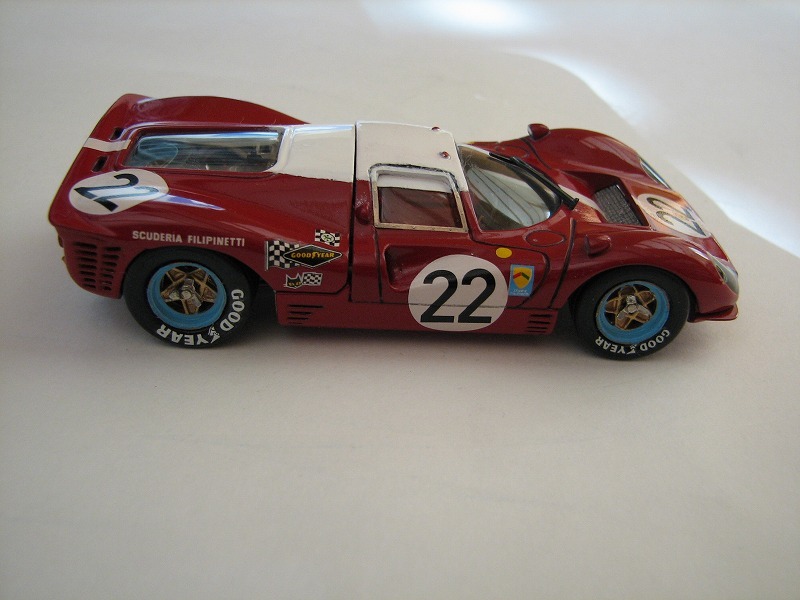 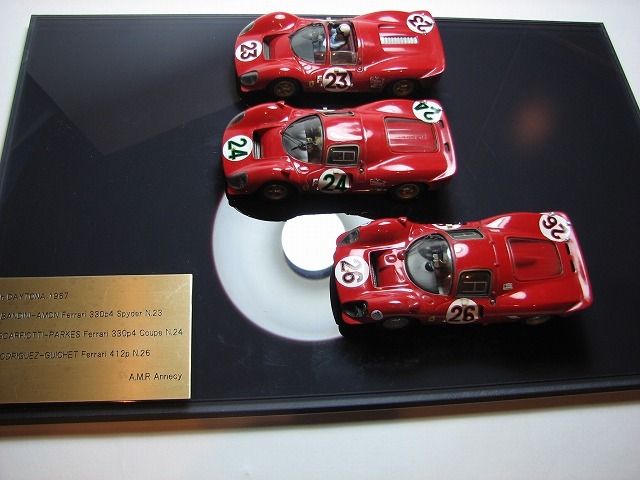 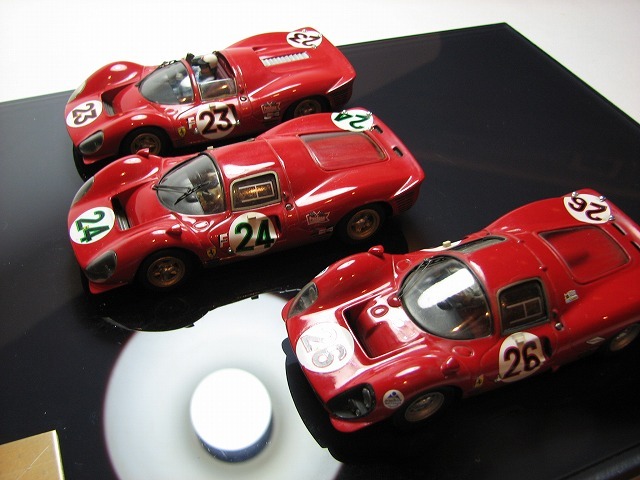 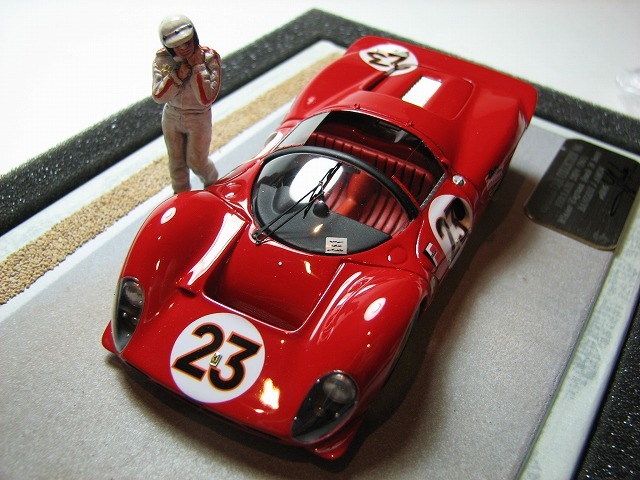 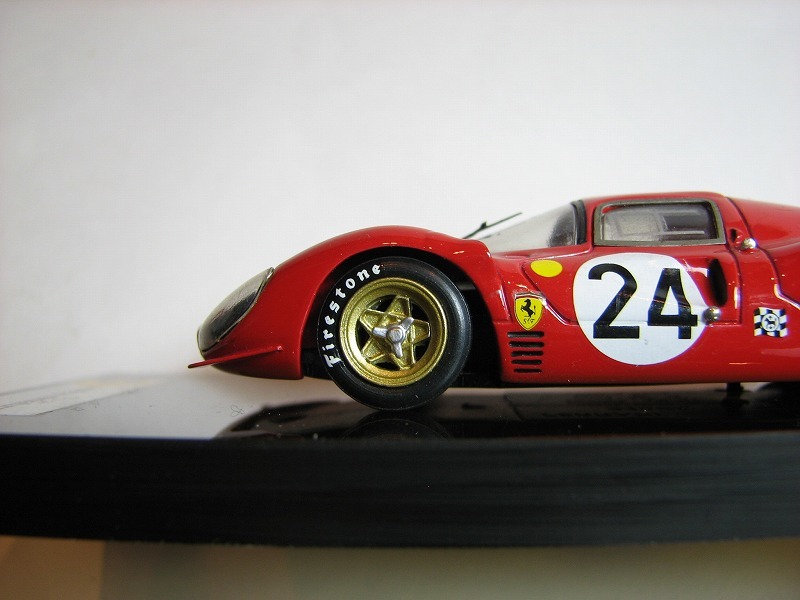 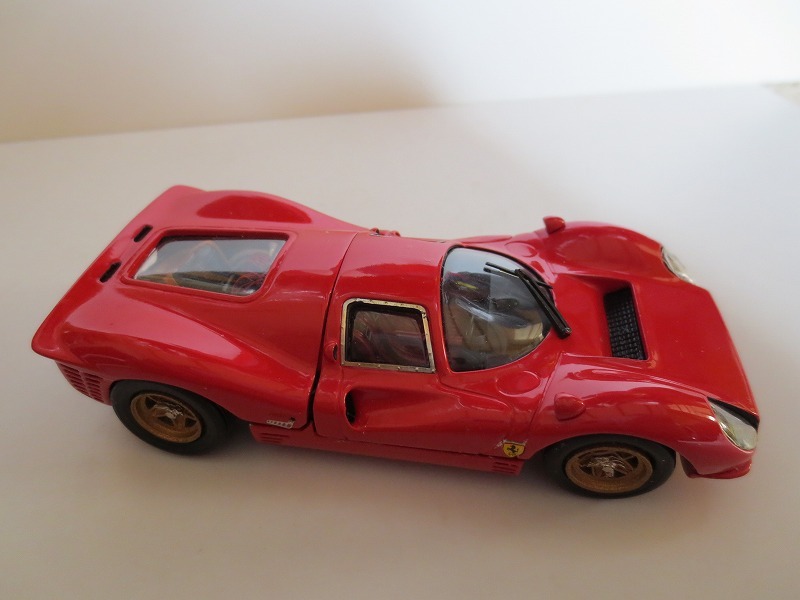 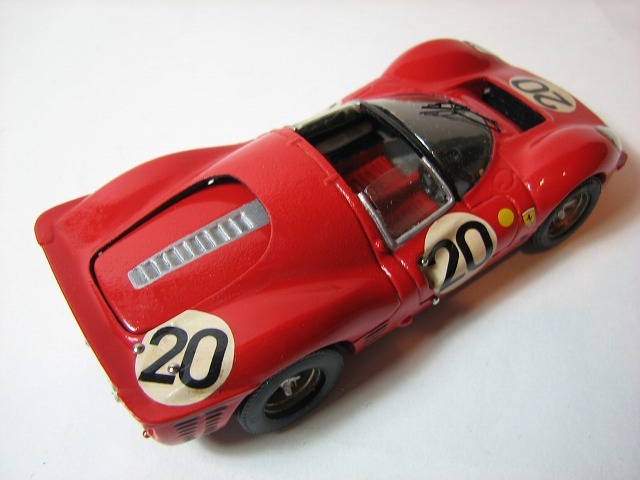 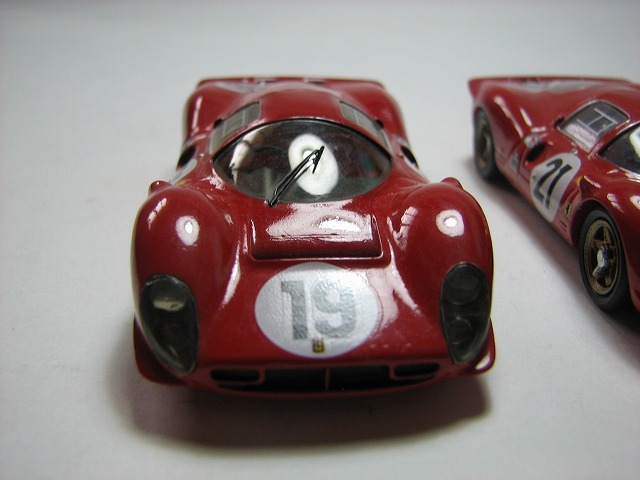 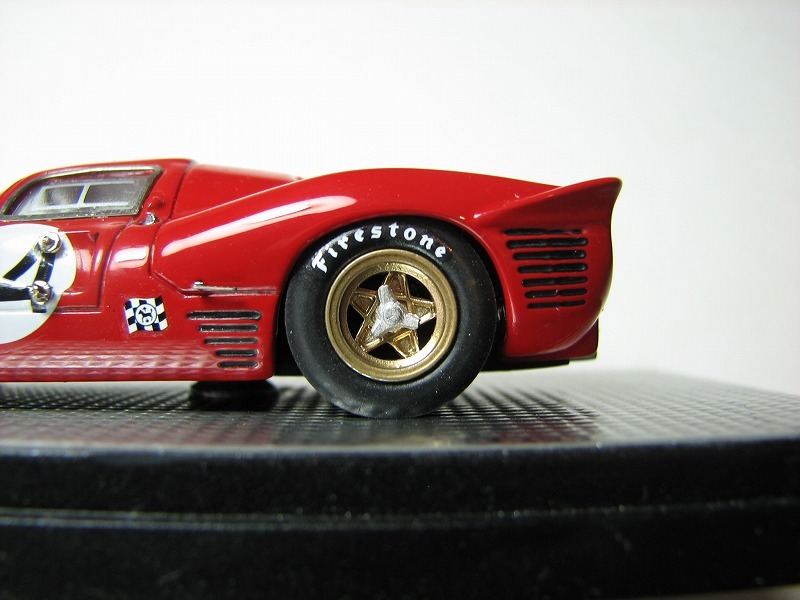 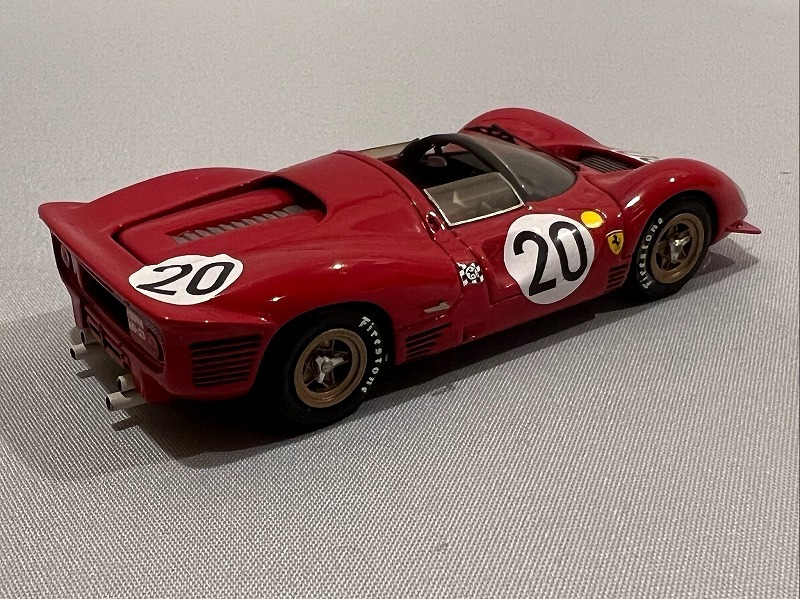 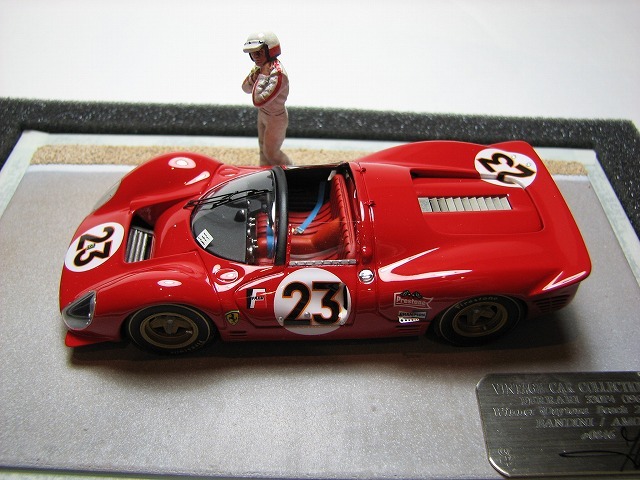 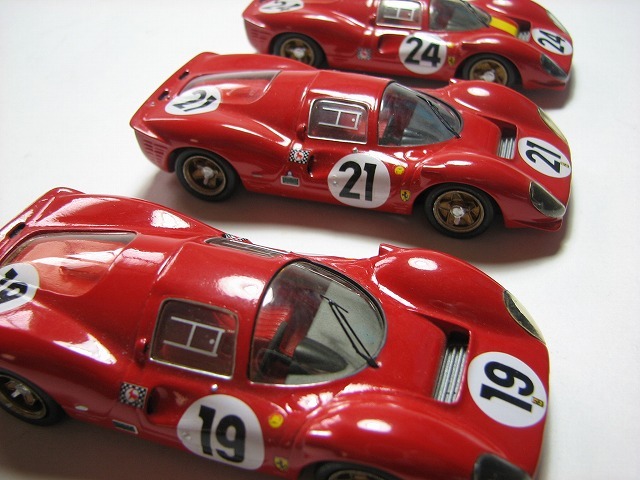 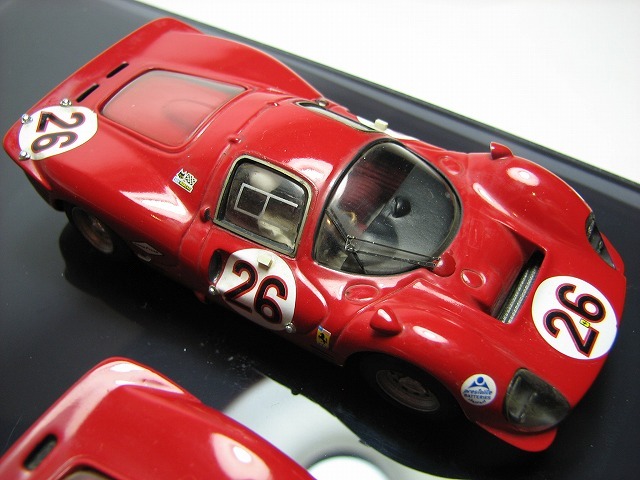 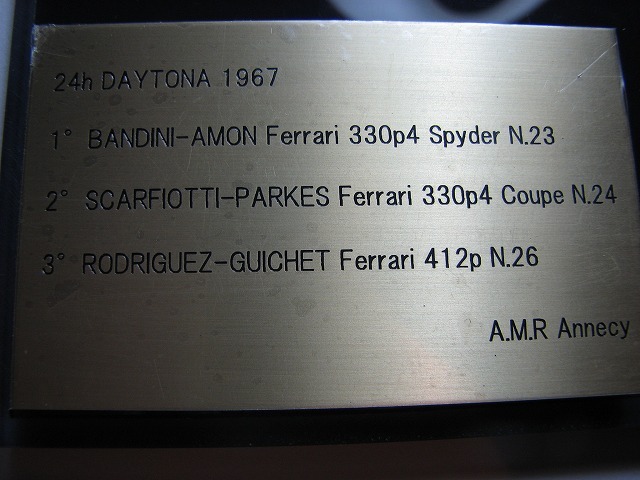 330p4 1967 le Mans #19 $21 #24 Provence kit built. 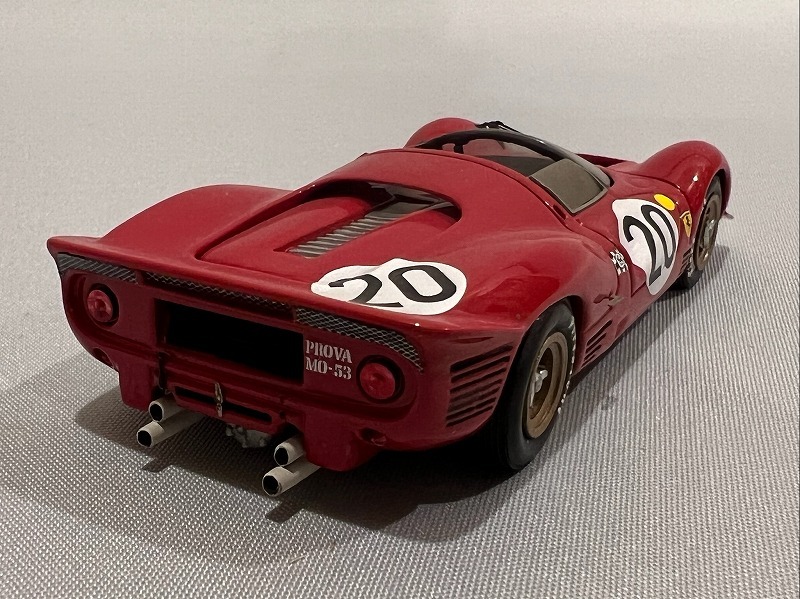 330p4 #20 TENARIV kit built. 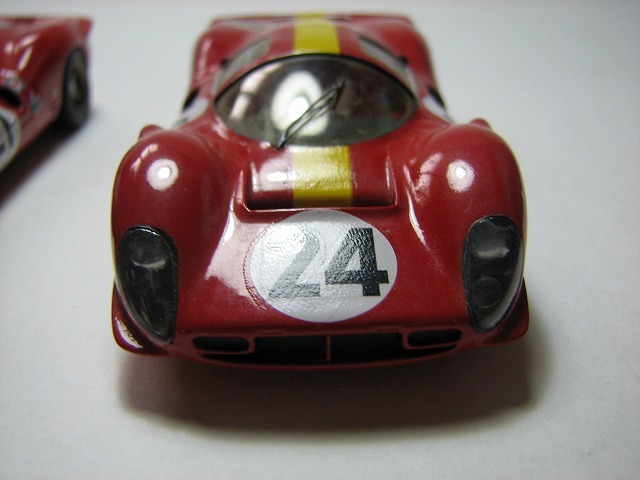 330p4 1967 le Mans #24 AMR Annecy. 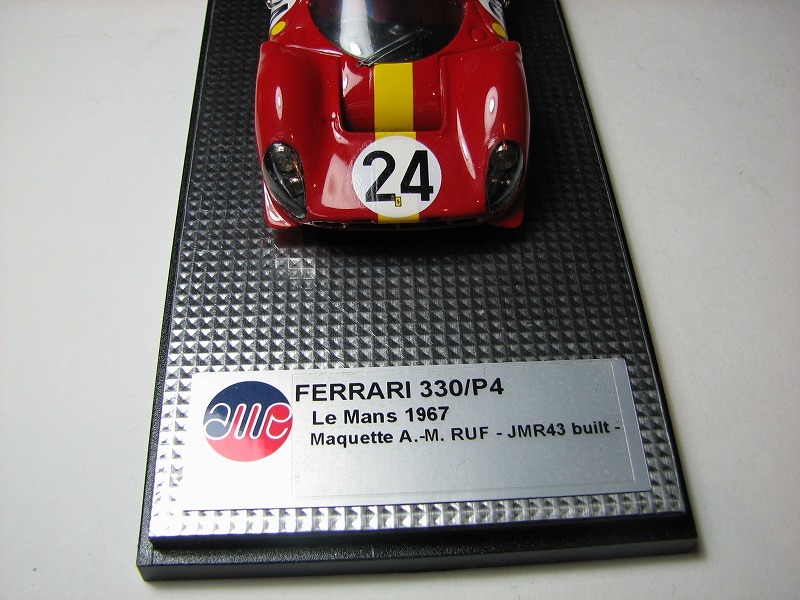 Built by JMR43. 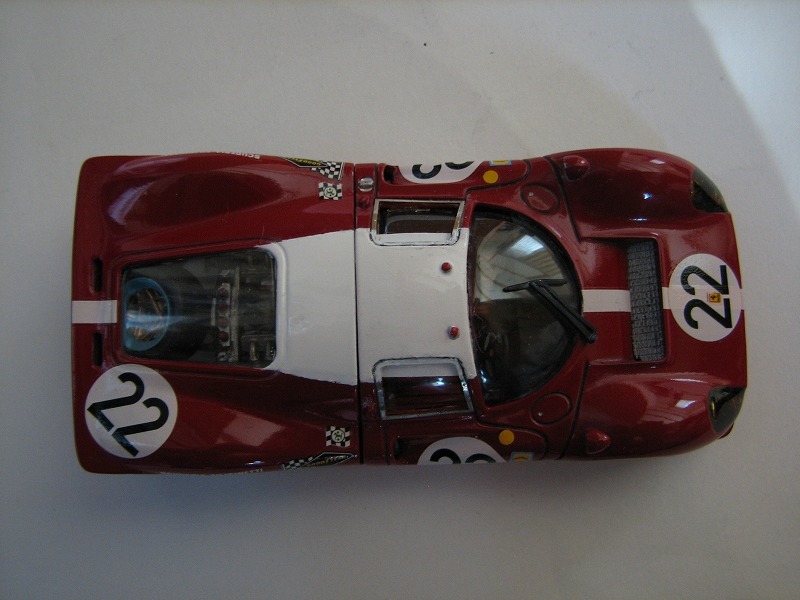 330p4 1967 le Mans #24 AMR Annecy.